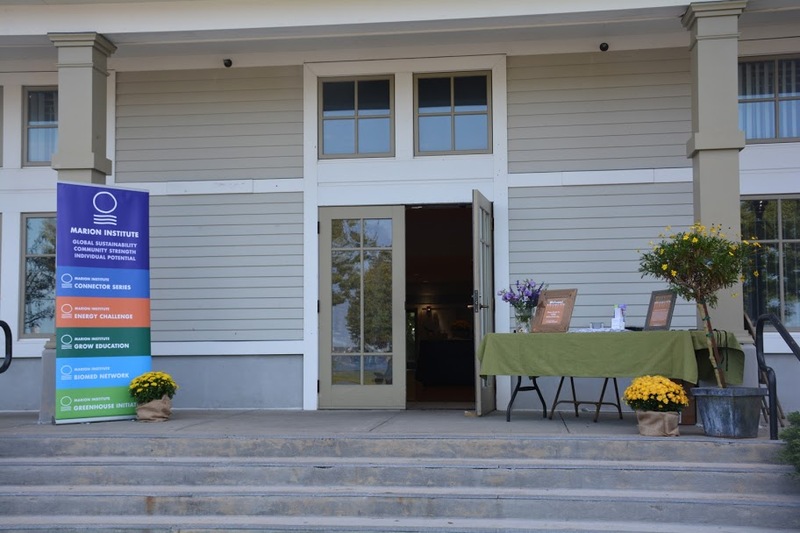 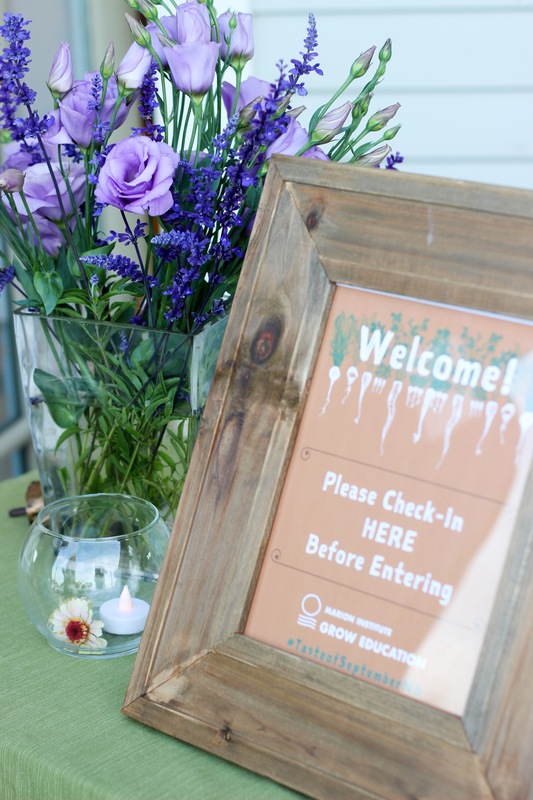 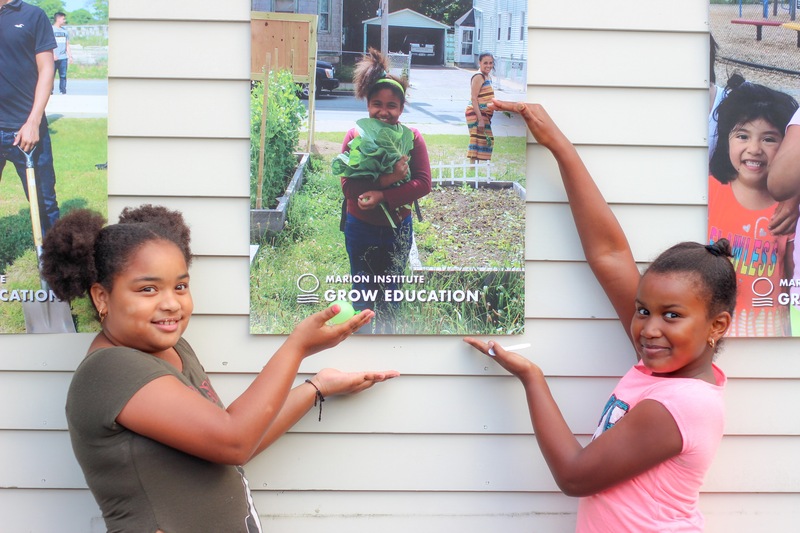 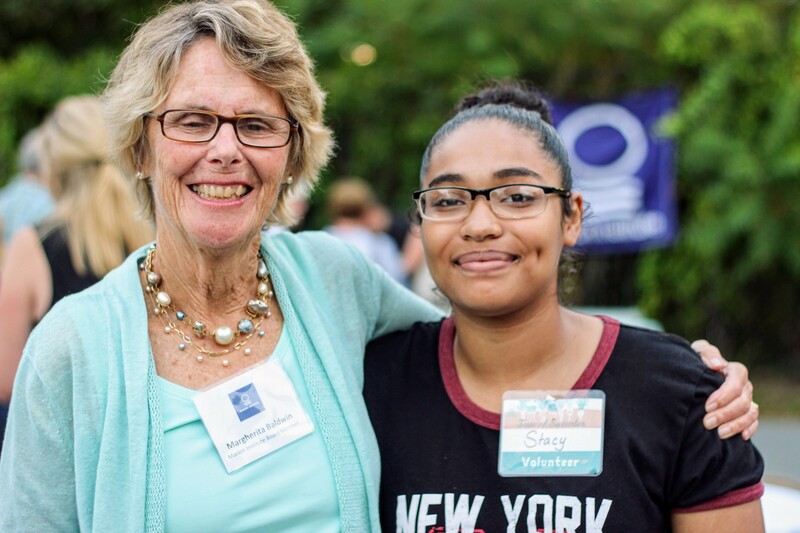 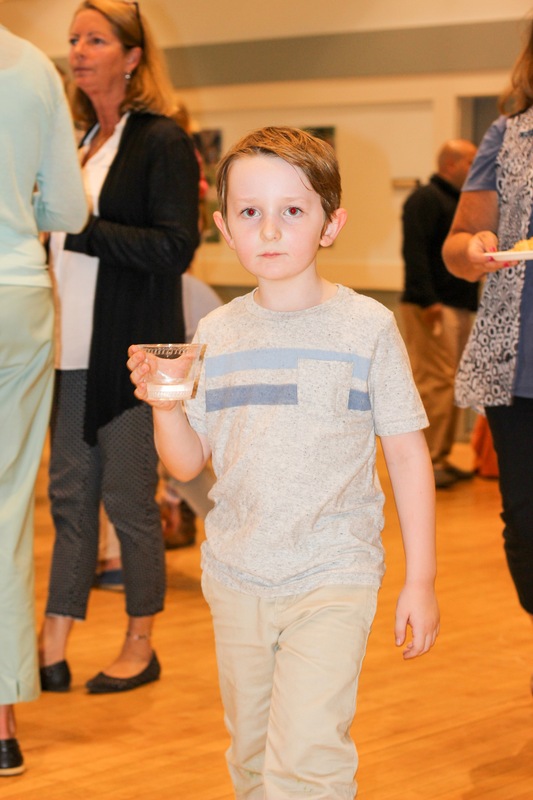 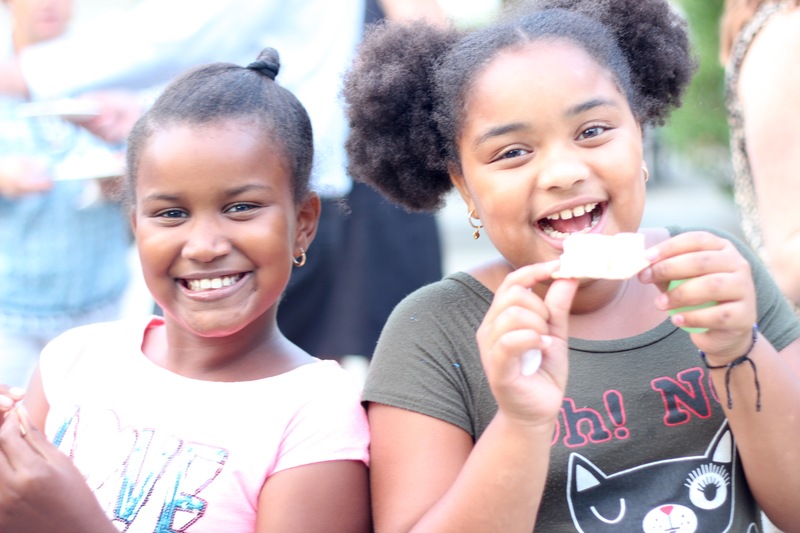 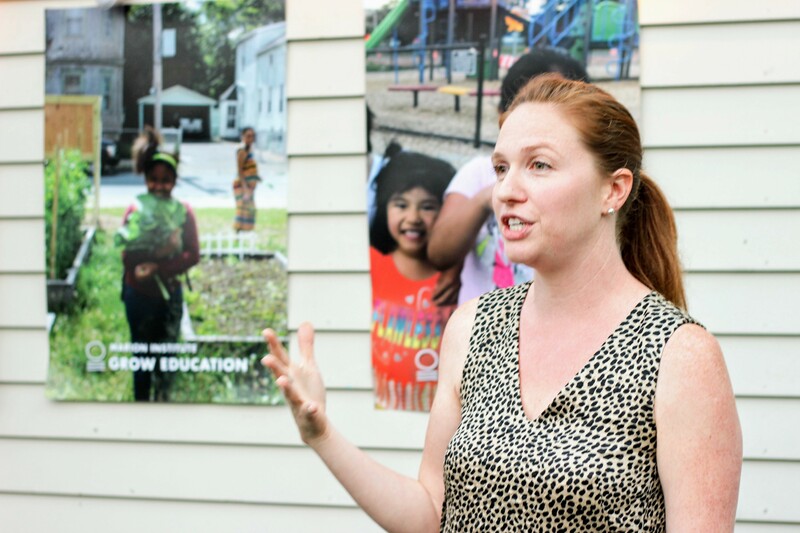 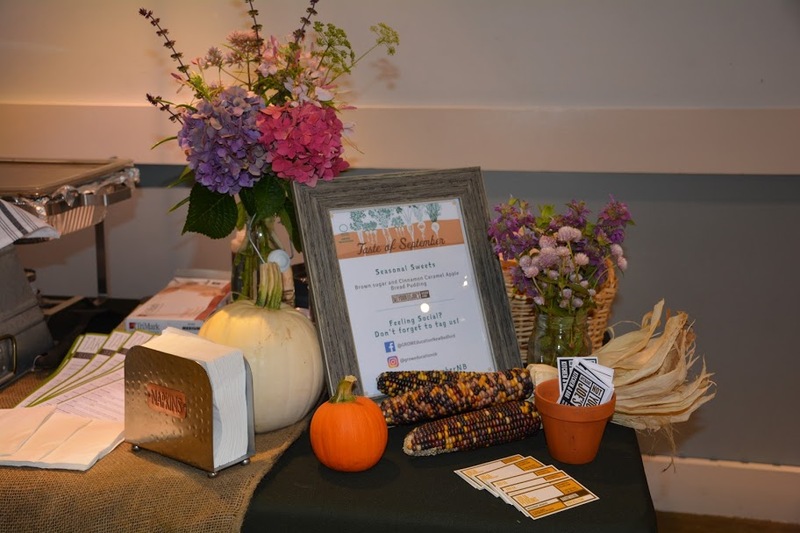 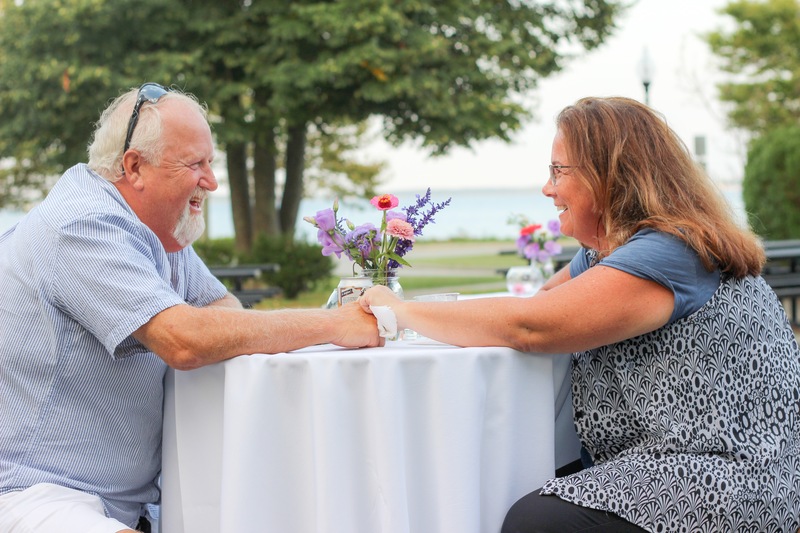 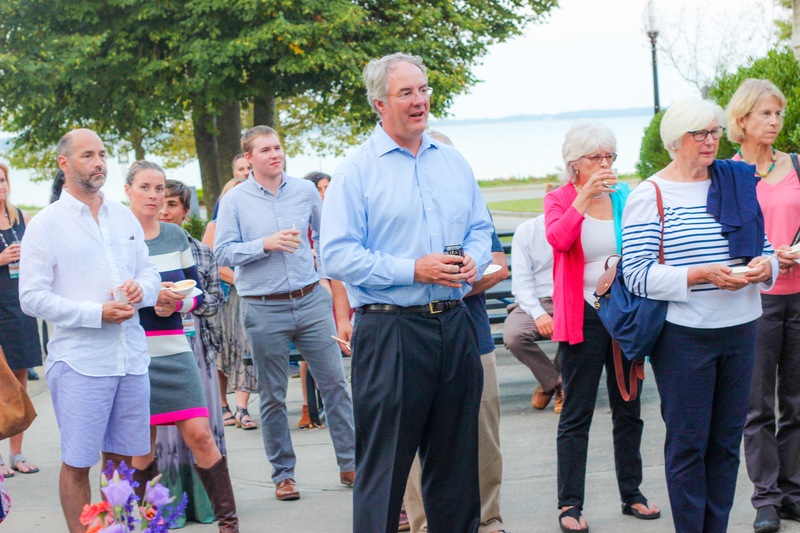 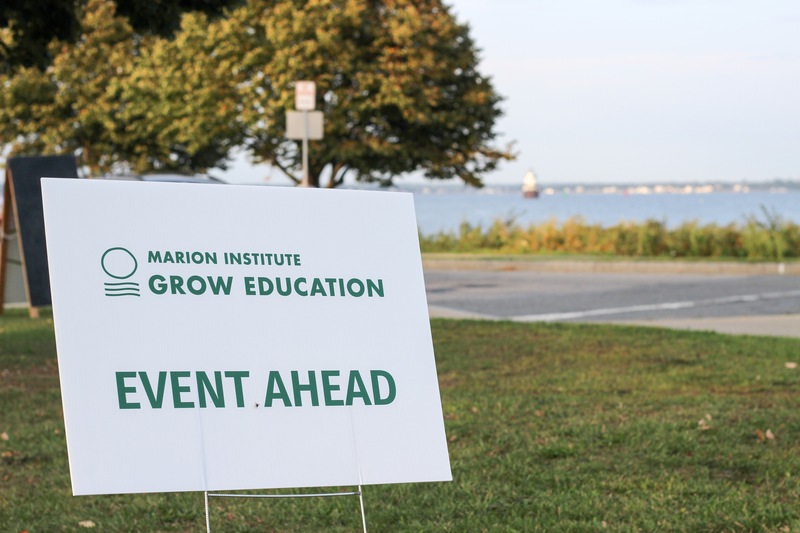 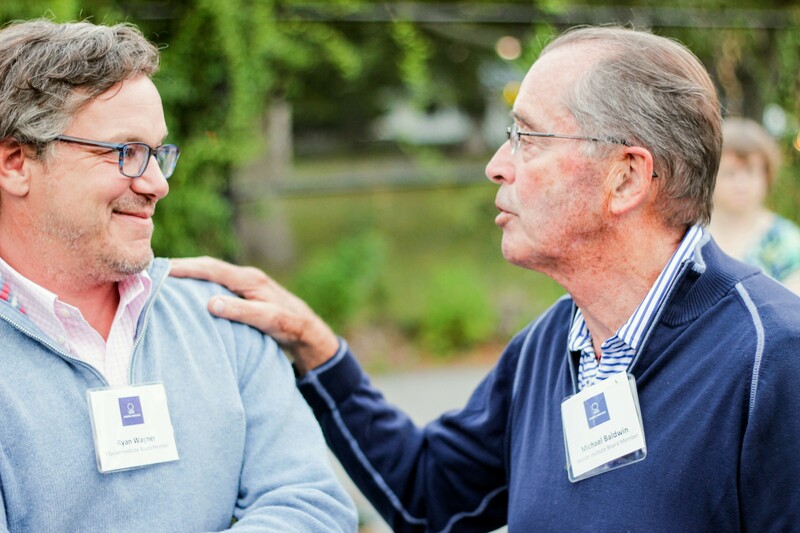 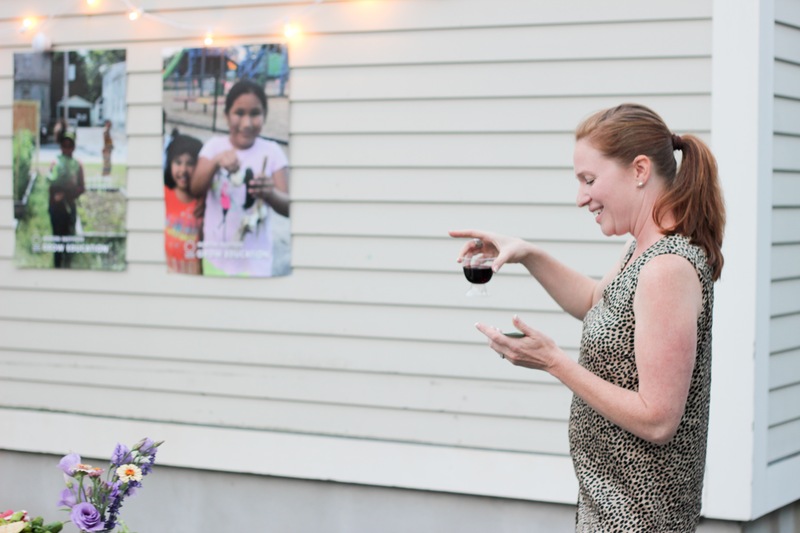 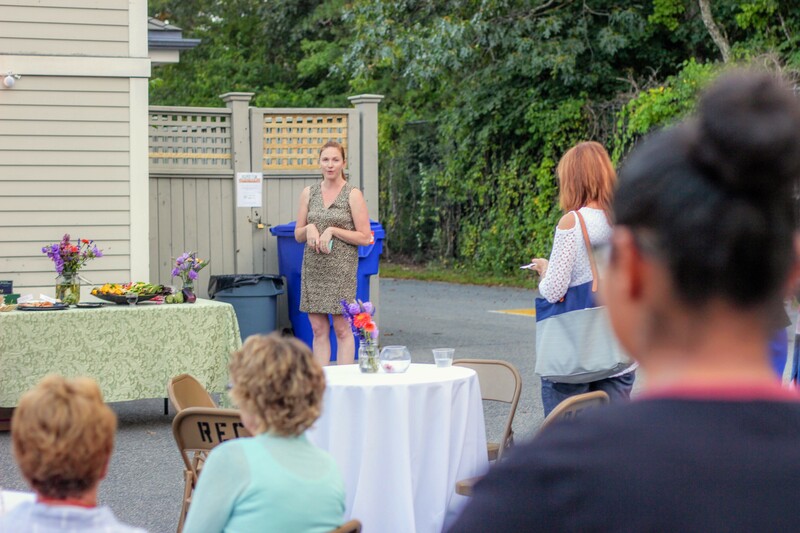 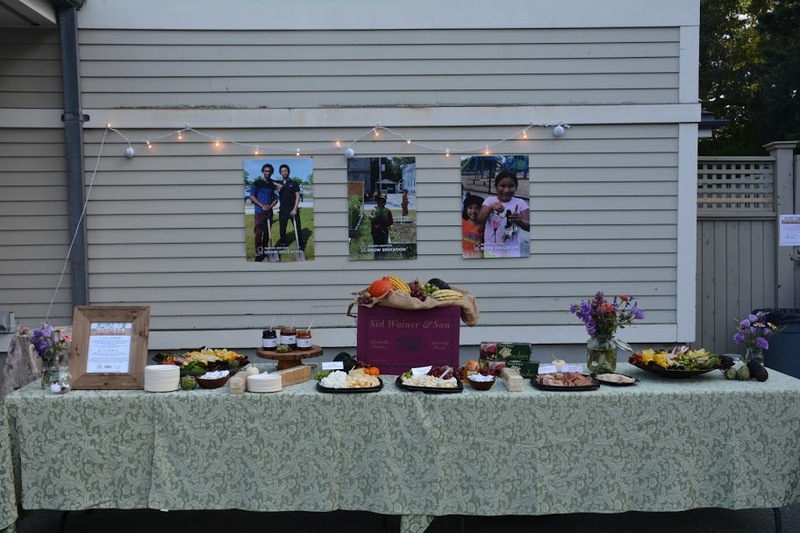 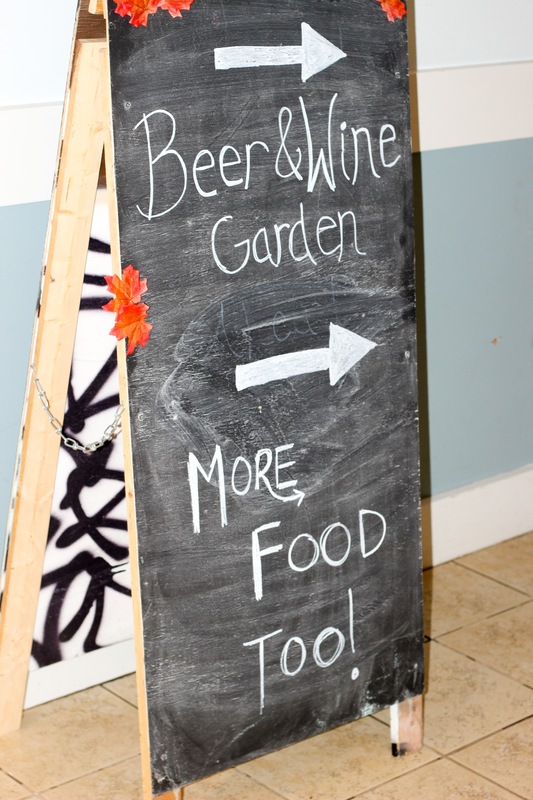 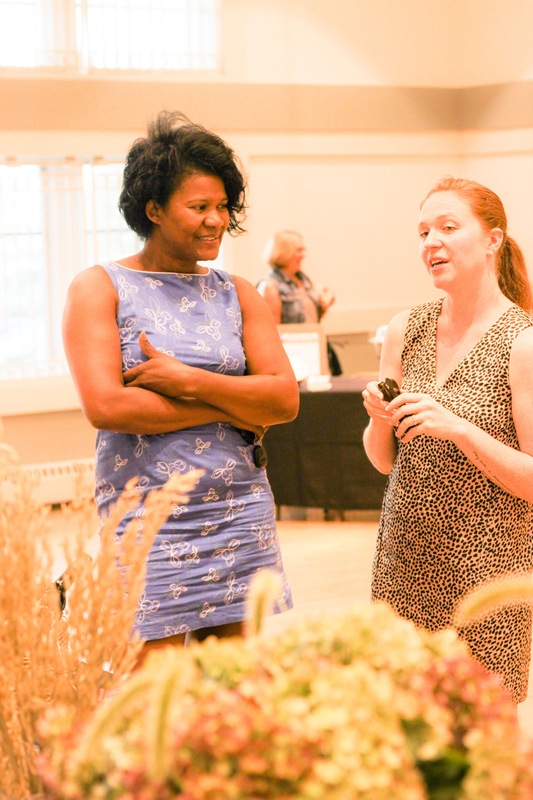 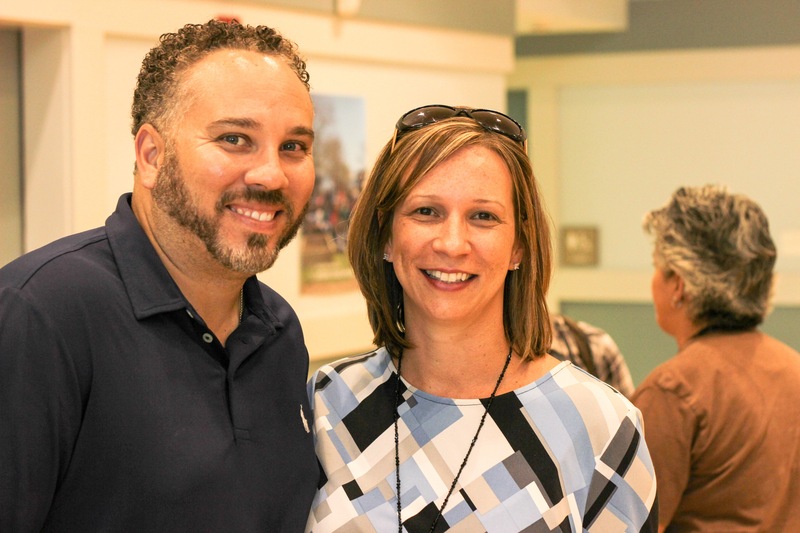 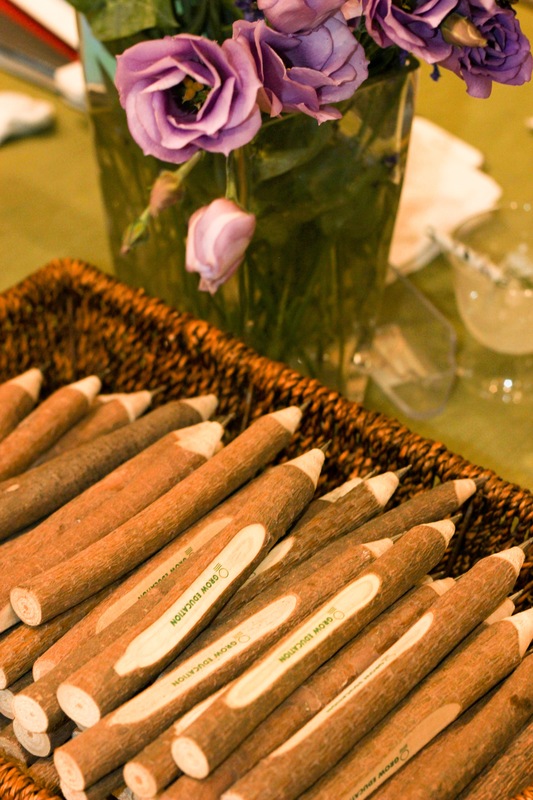 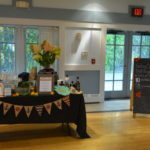 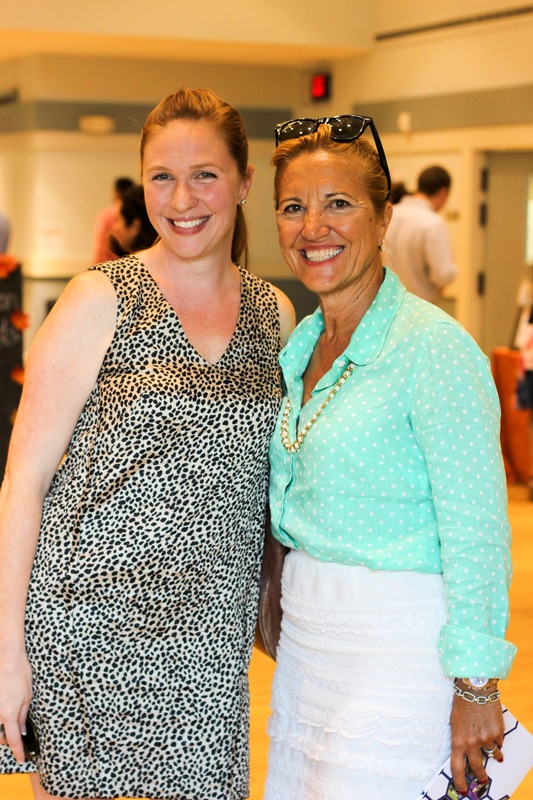 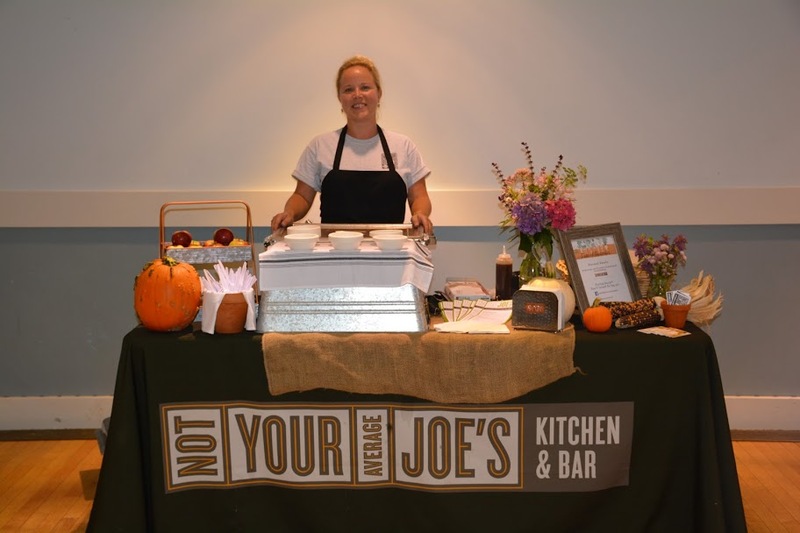 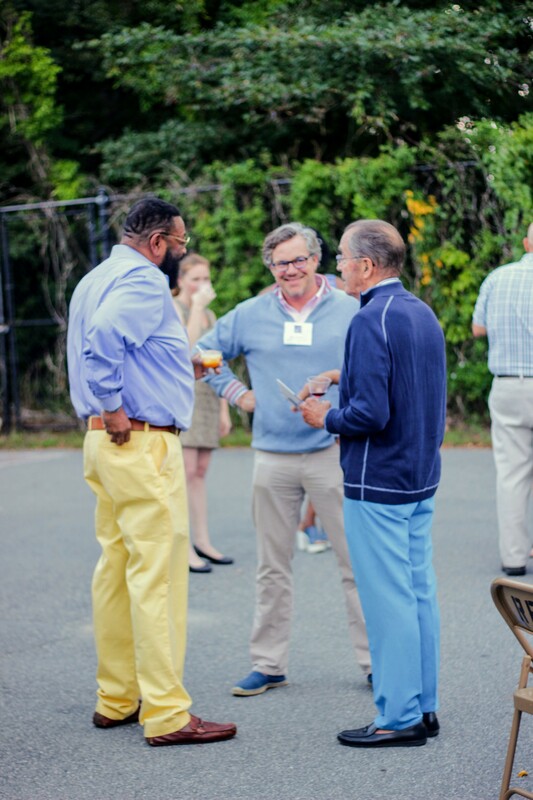 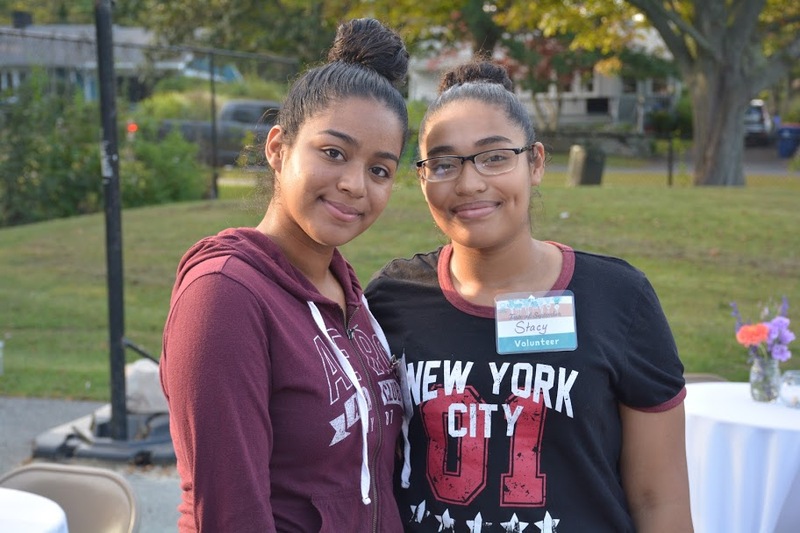 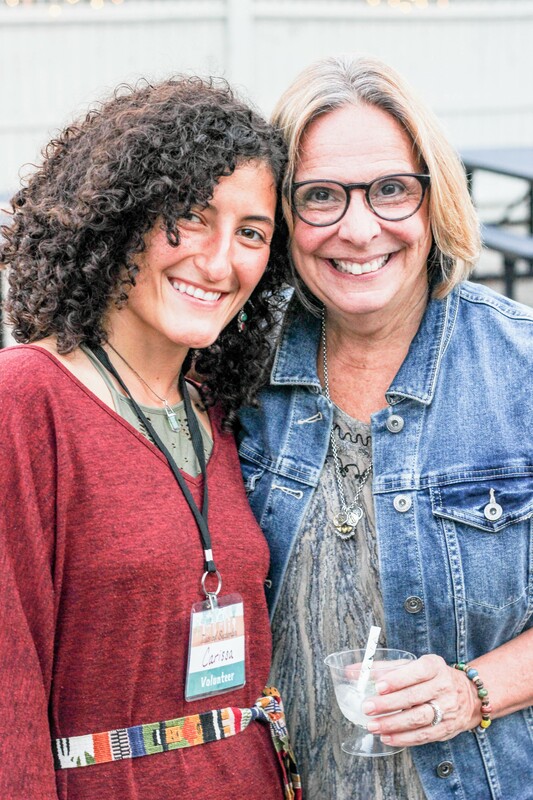 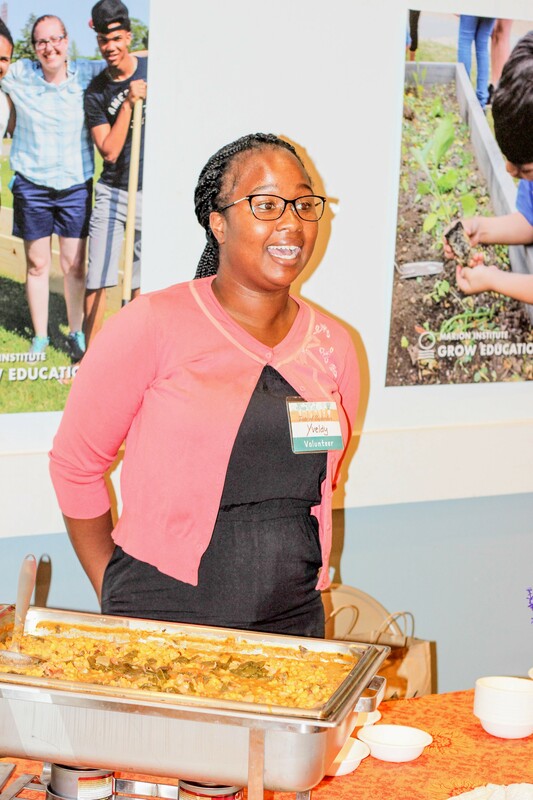 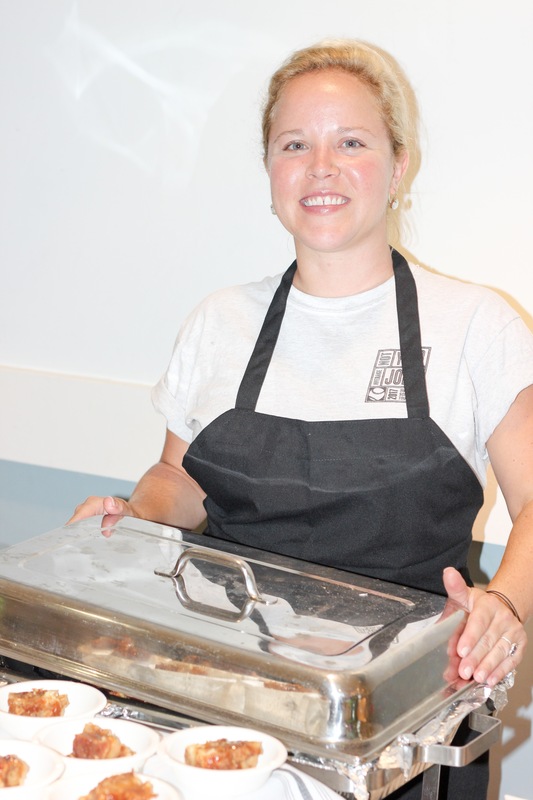 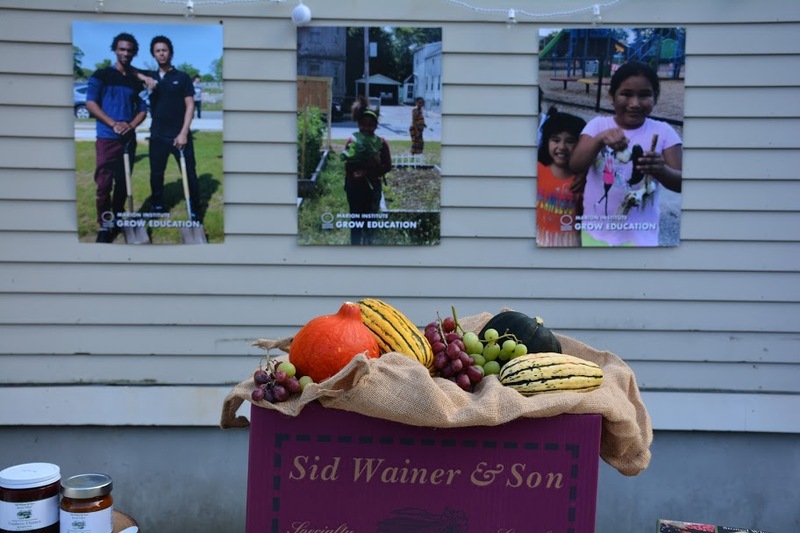 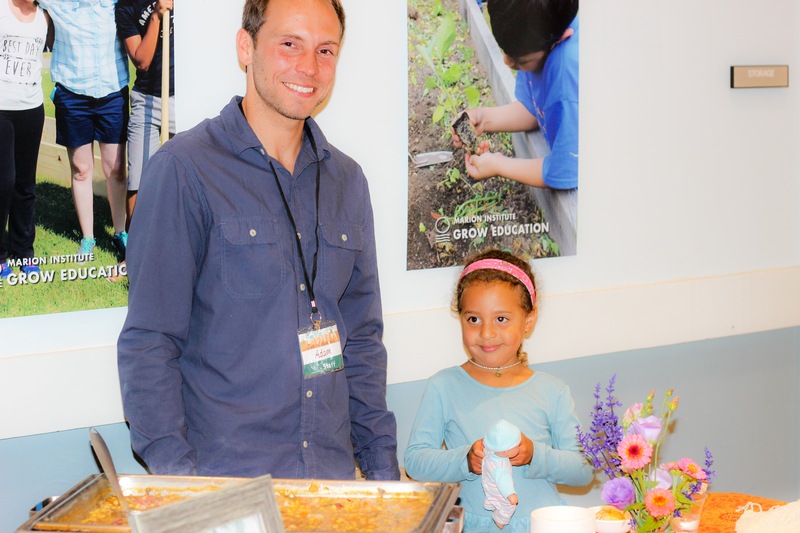 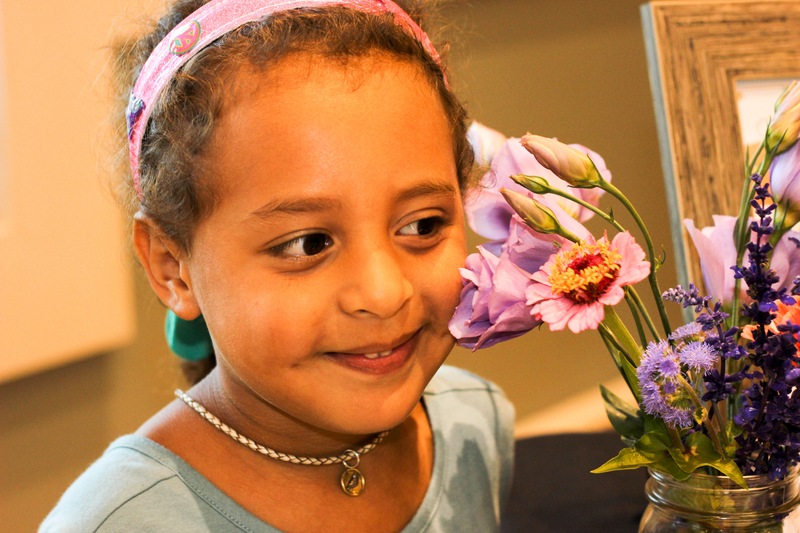 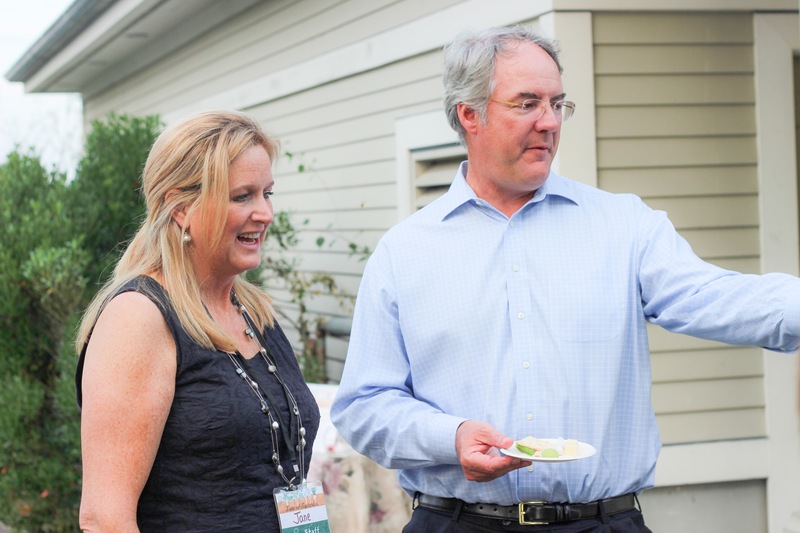 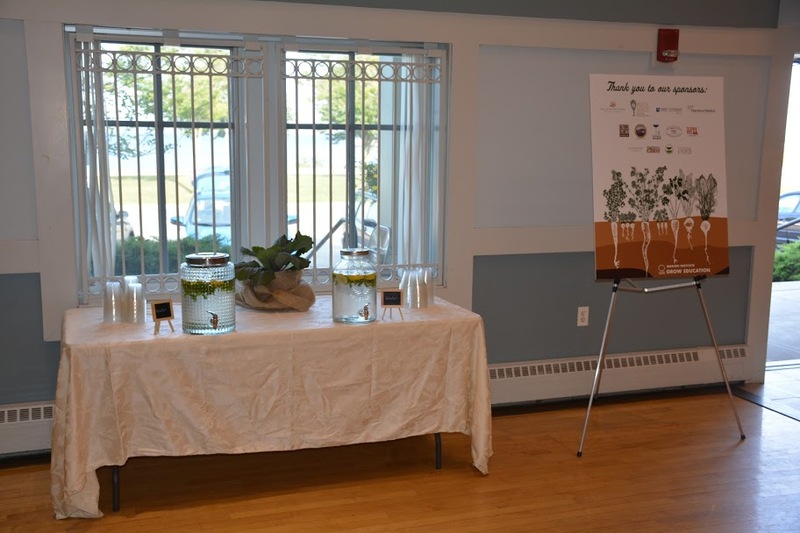 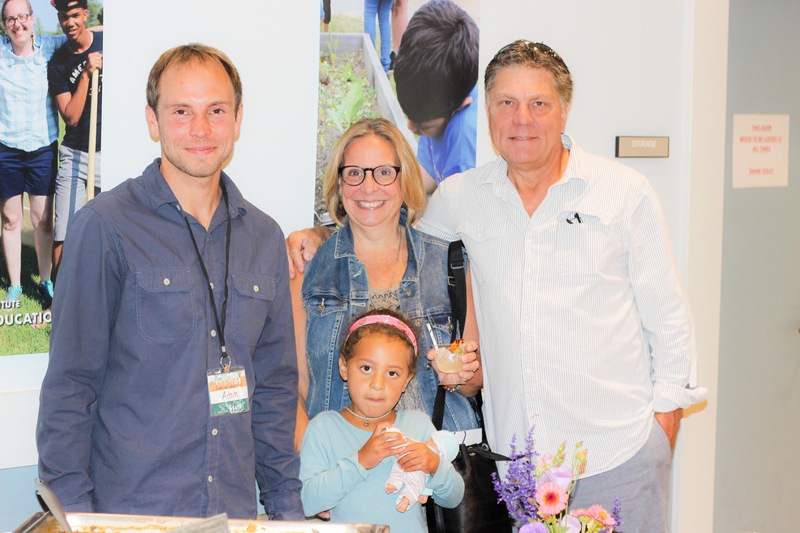 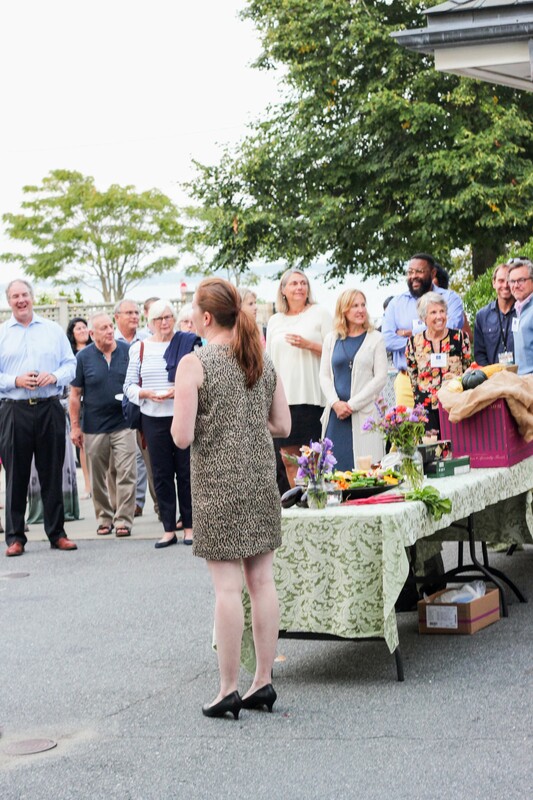 New Bedford, MA – “Laying Our Roots” was the theme on a gorgeous Wednesday evening when an enthusiastic crowd of SouthCoast residents gathered to support the Marion Institute’s GROW Education Program at the Fort Taber Community Center in New Bedford, MA. 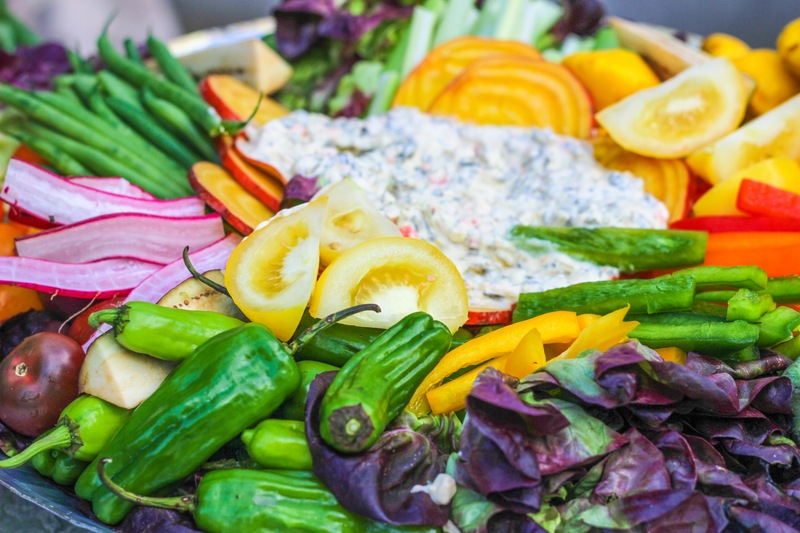 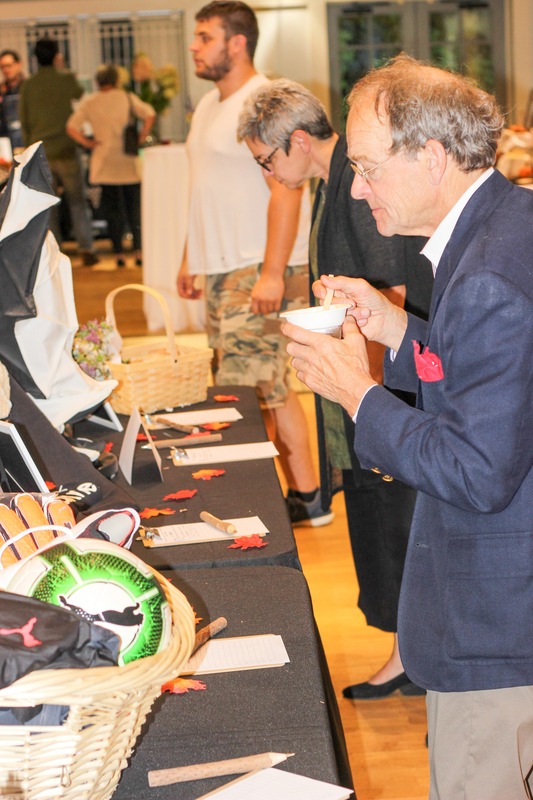 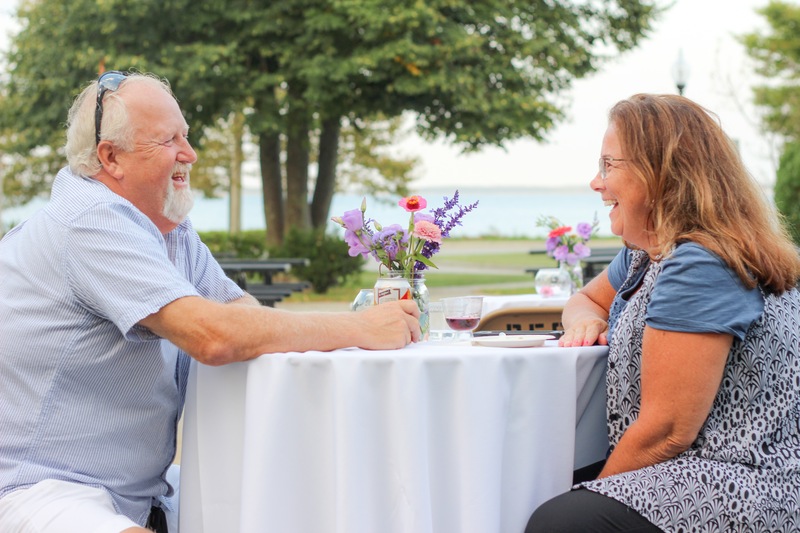 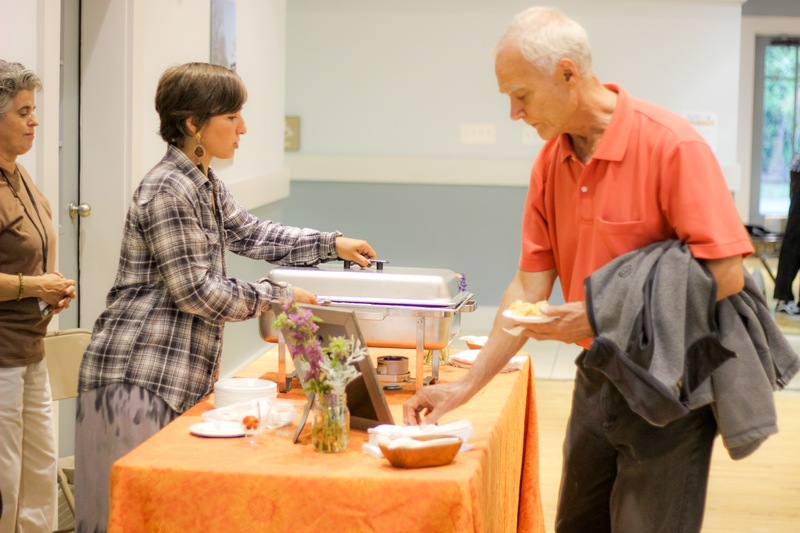 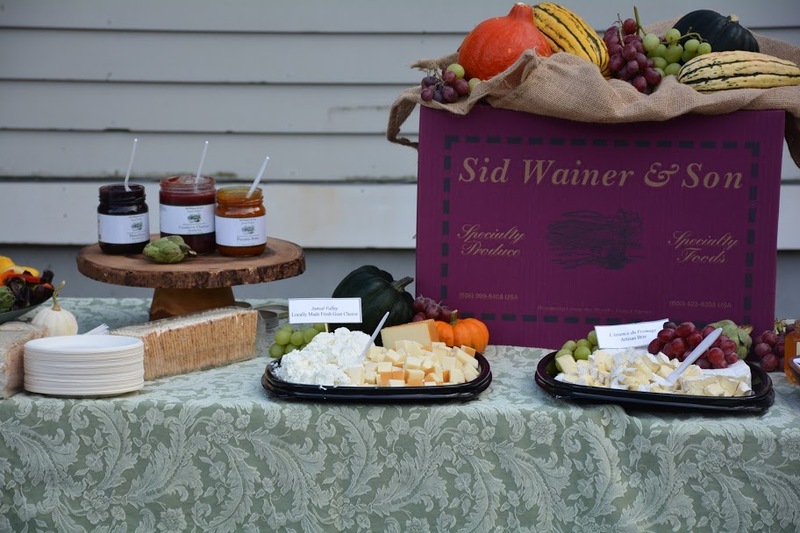 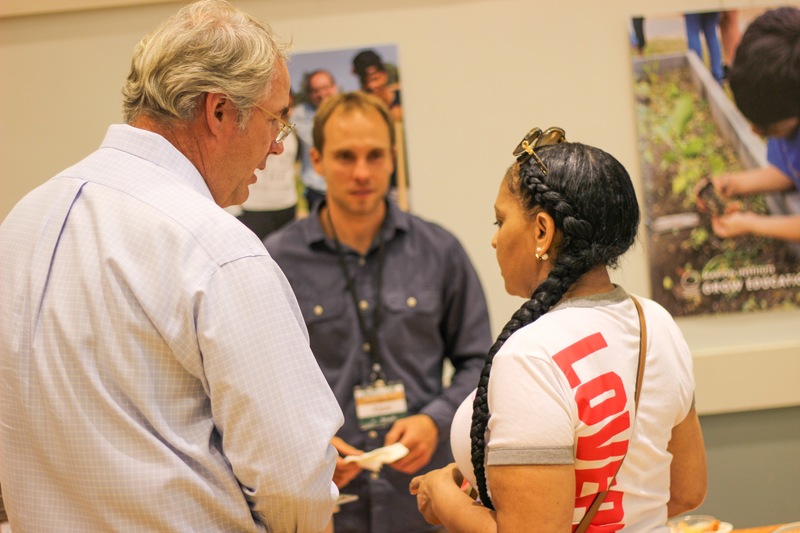 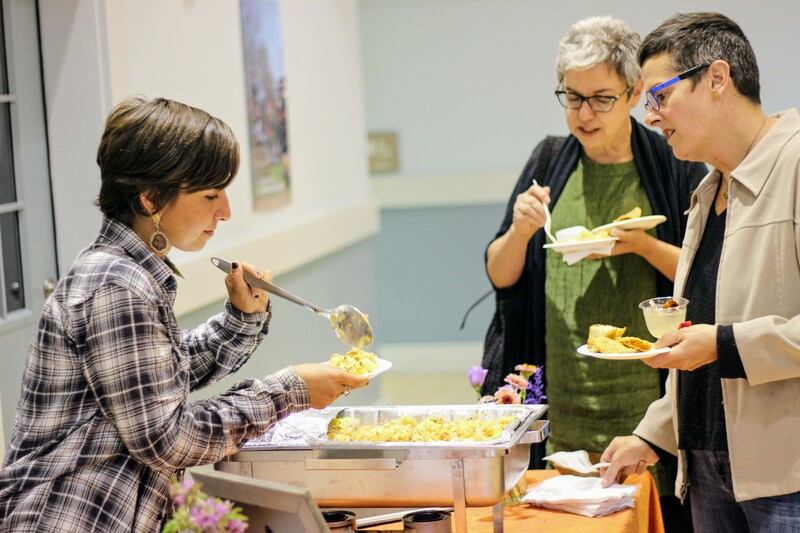 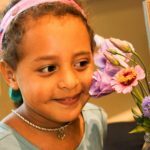 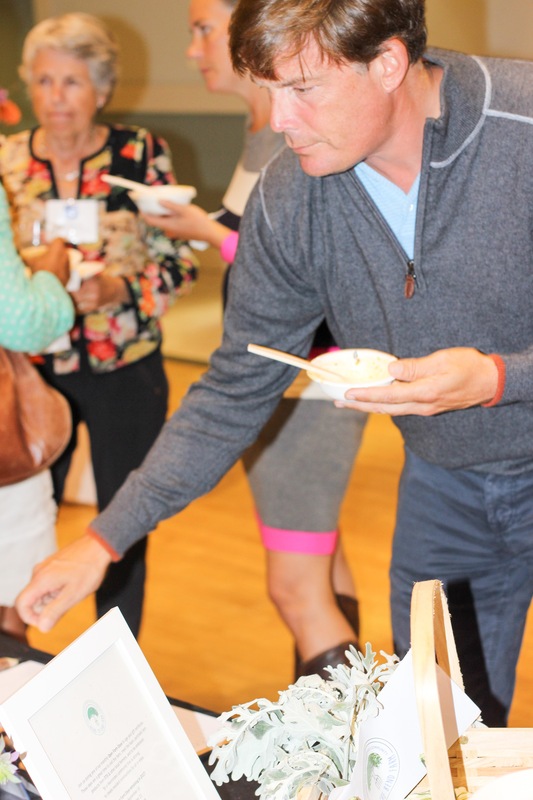 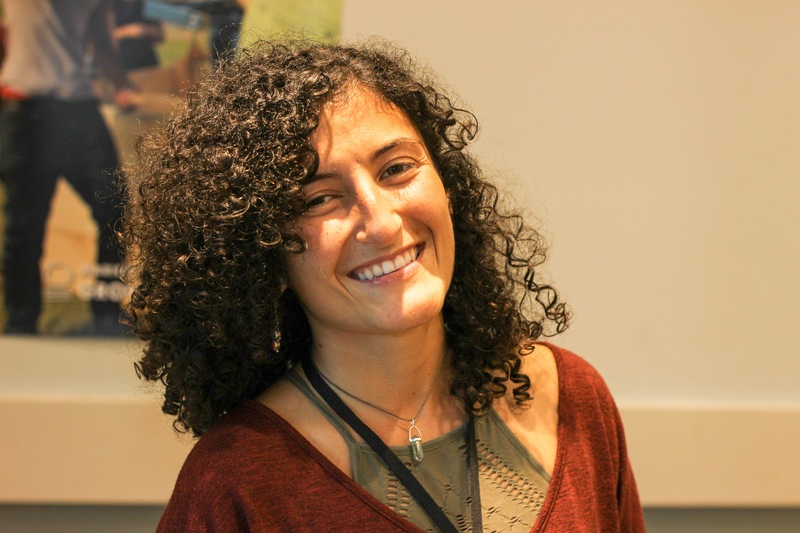 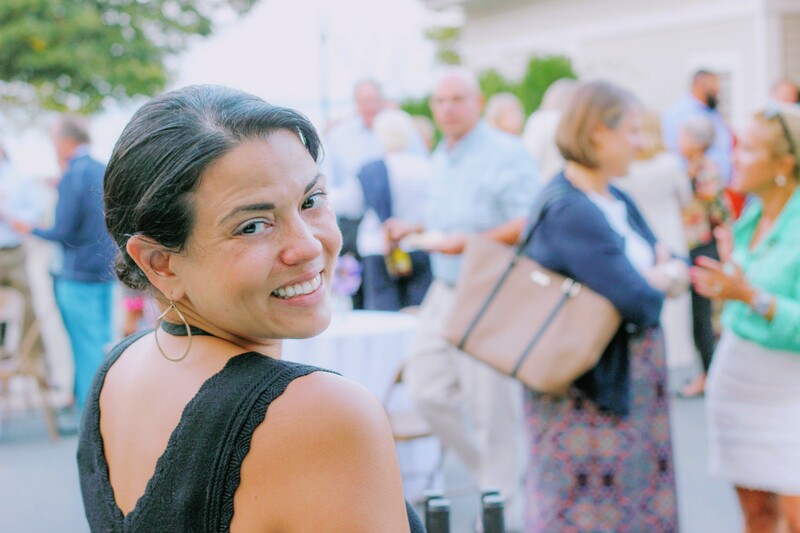 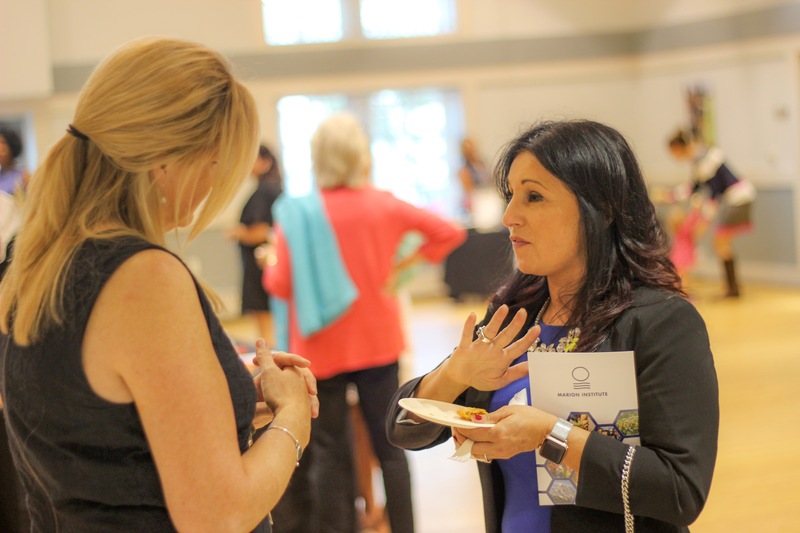 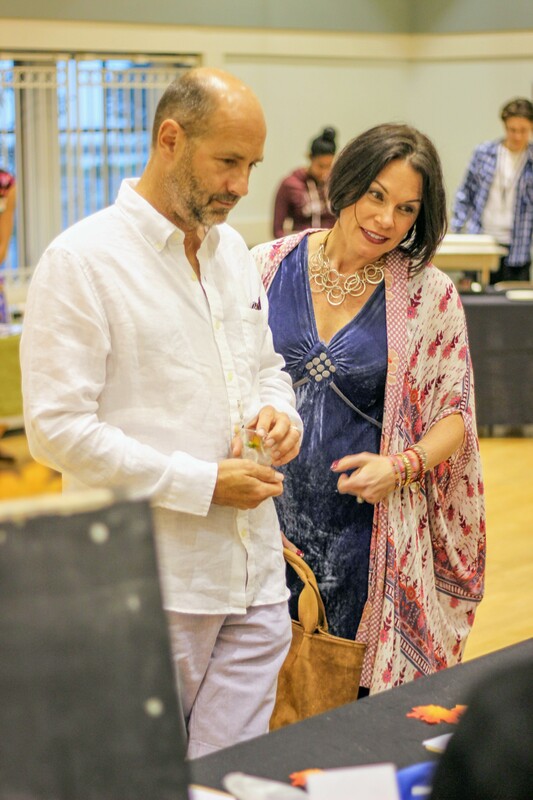 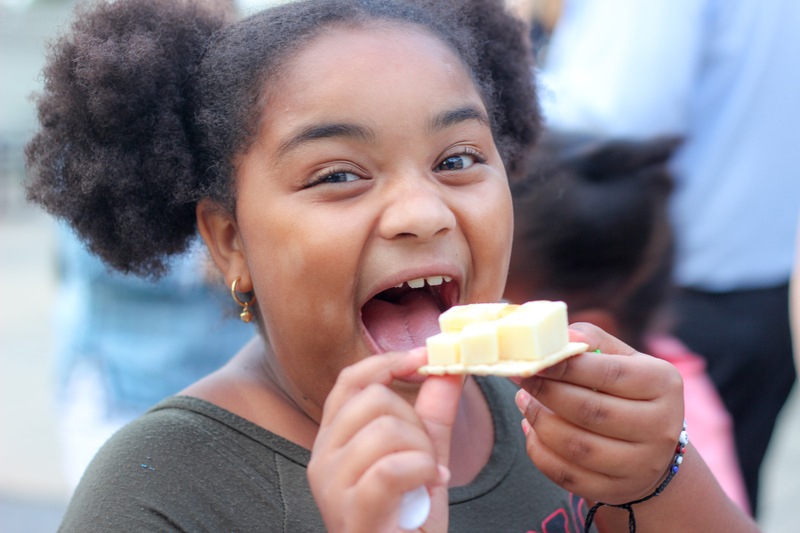 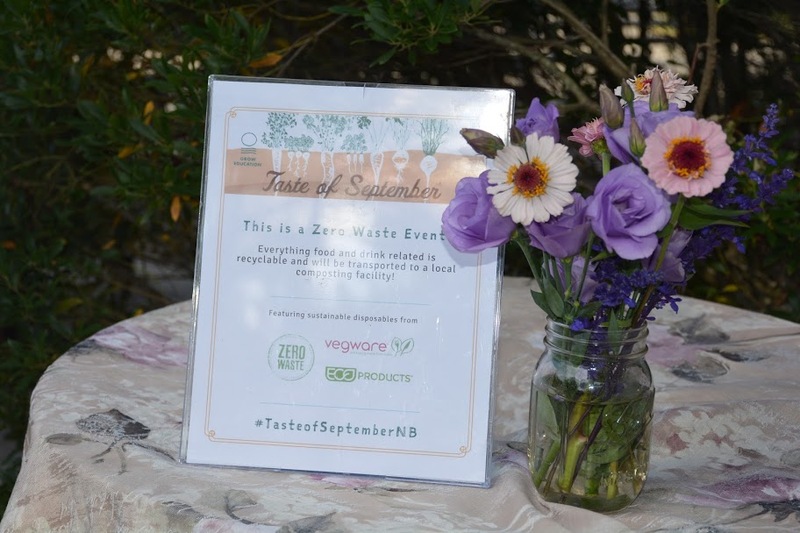 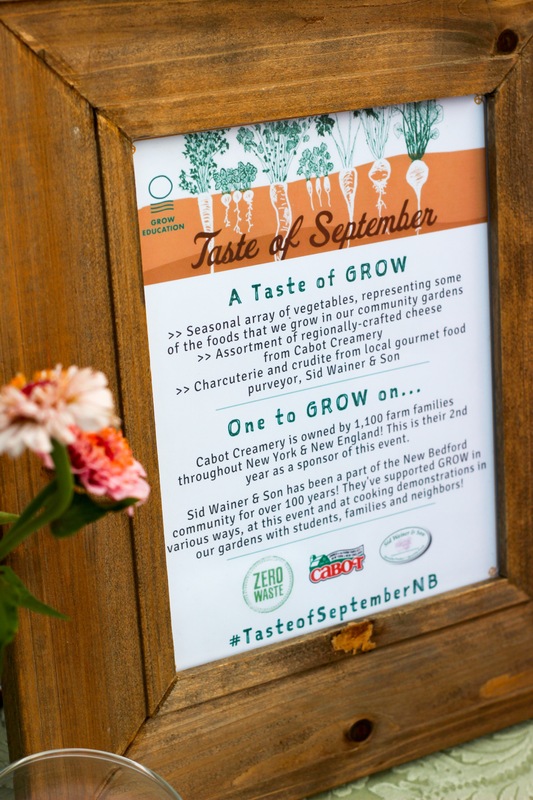 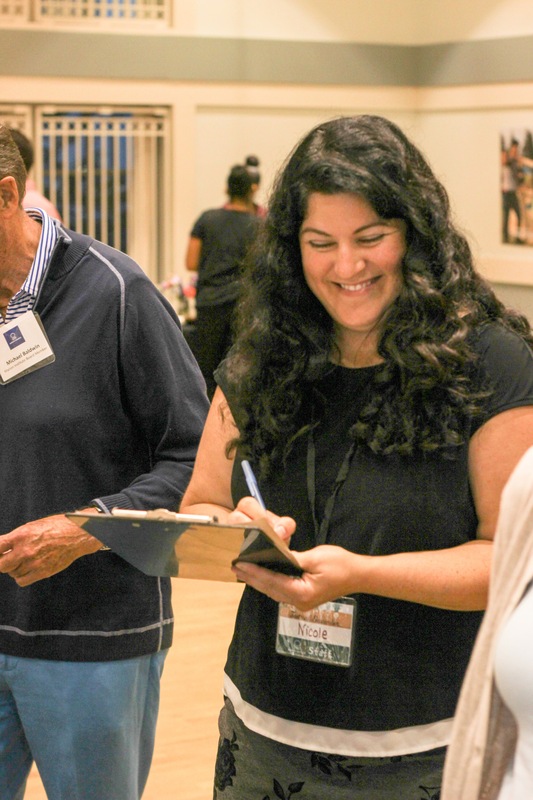 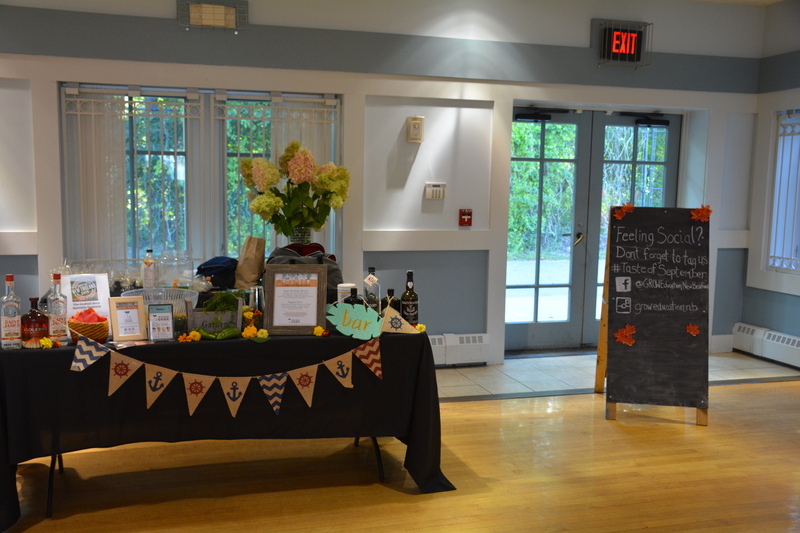 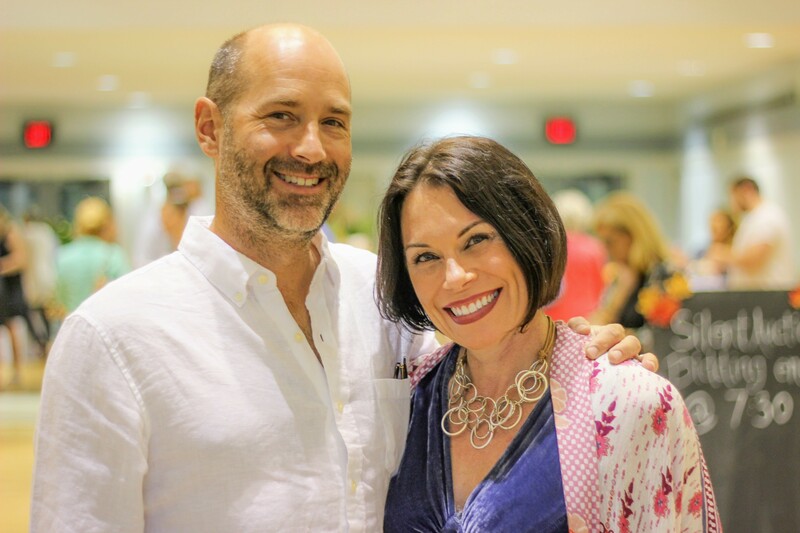 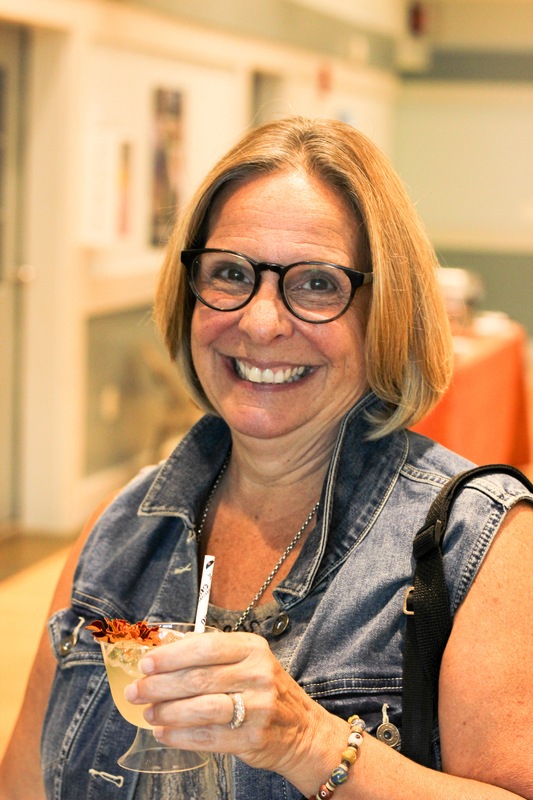 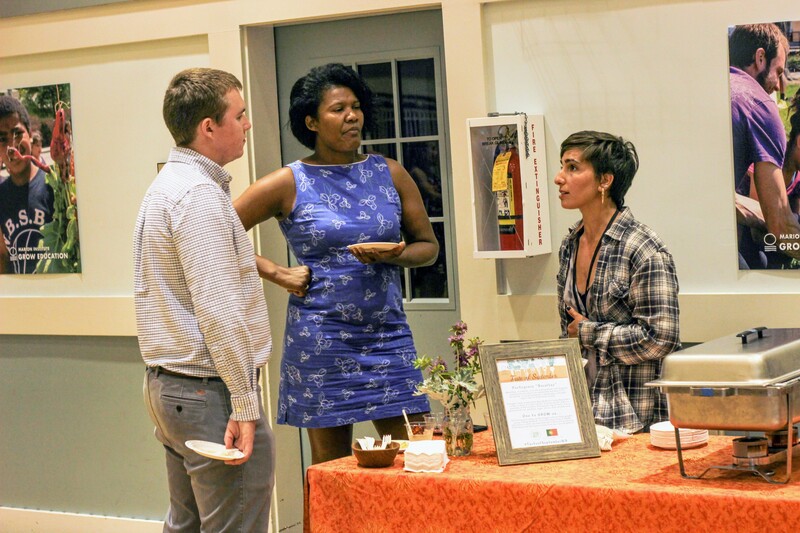 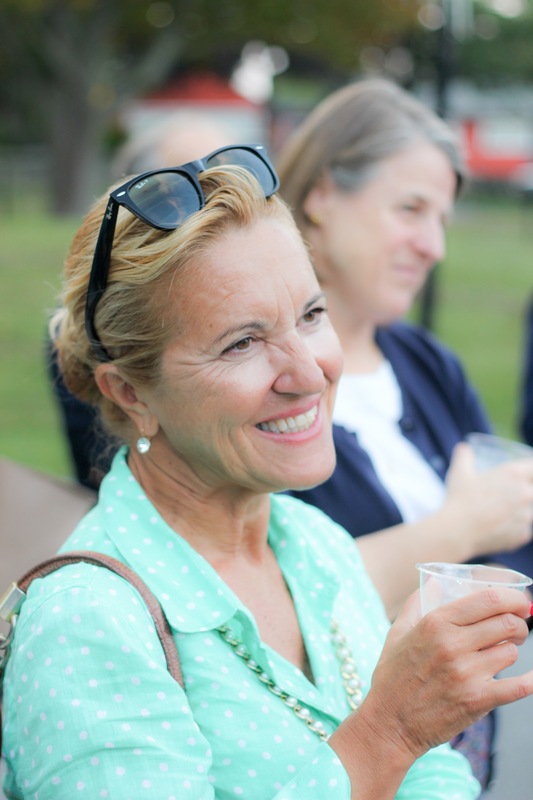 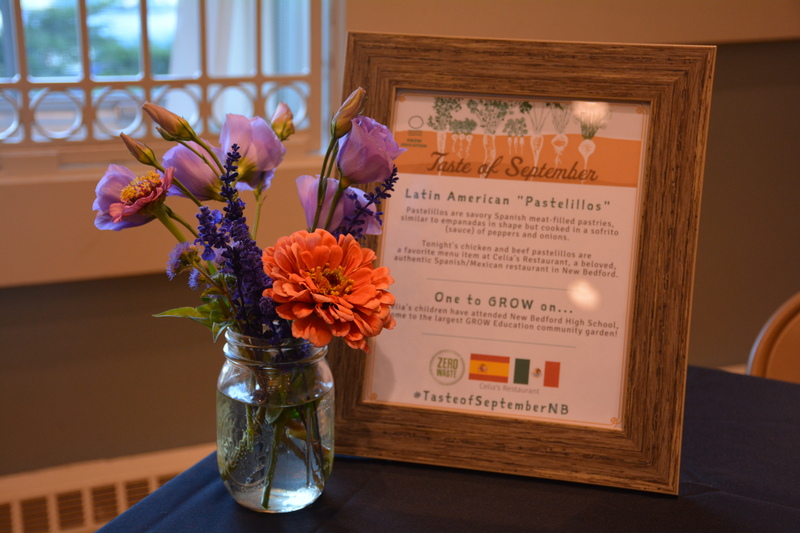 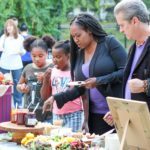 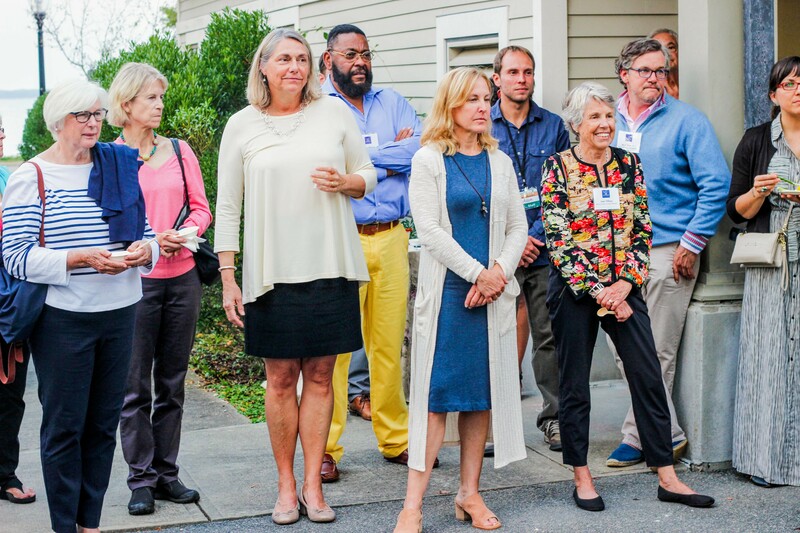 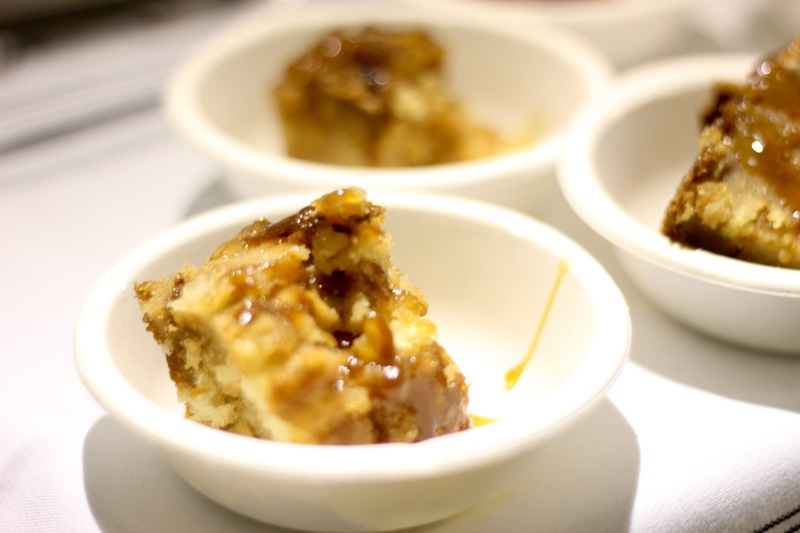 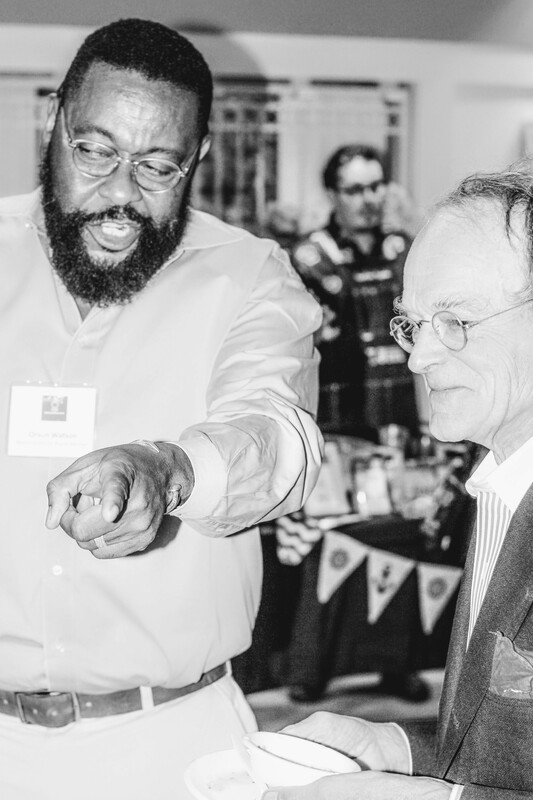 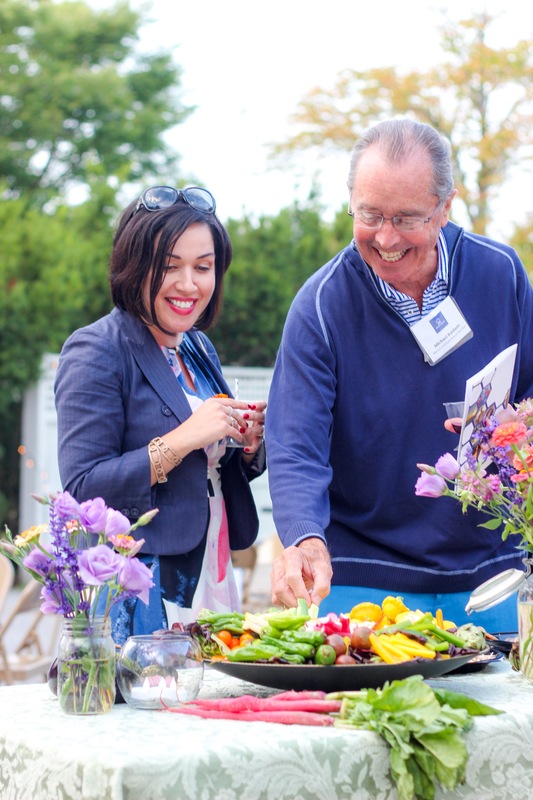 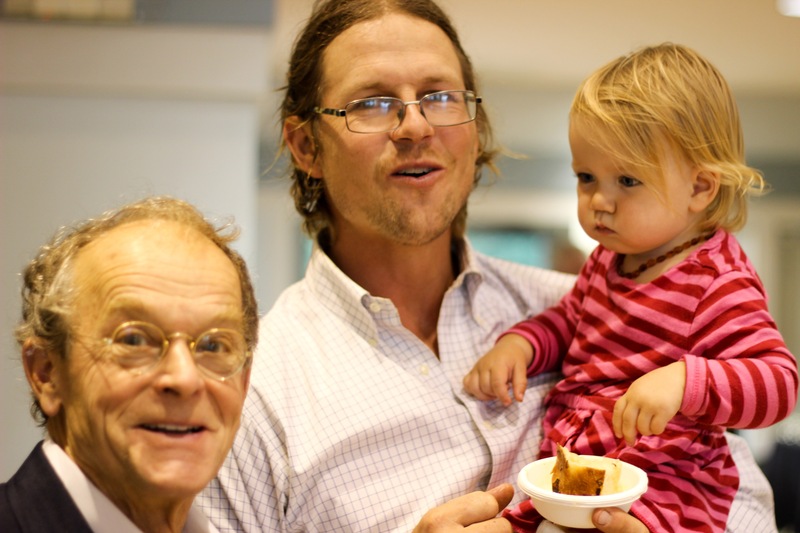 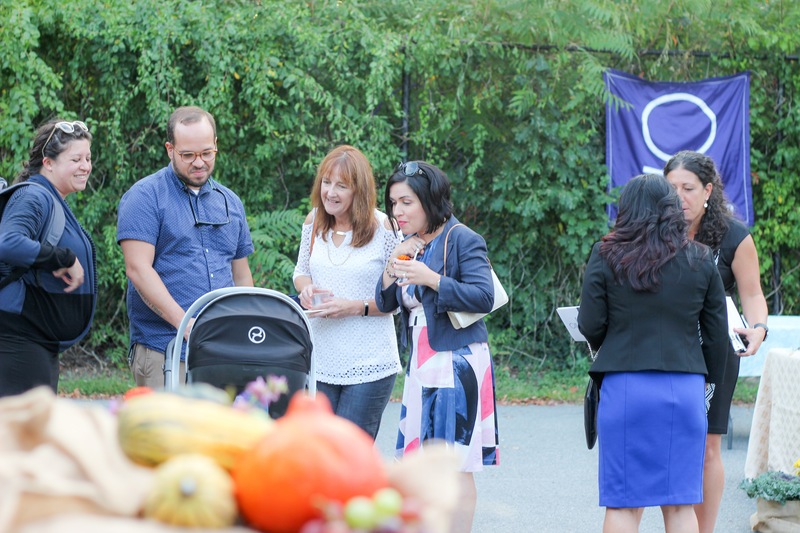 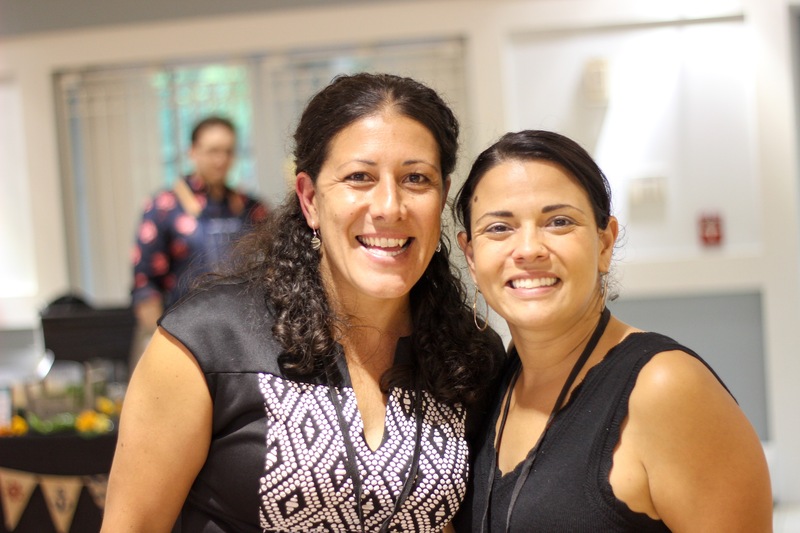 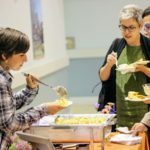 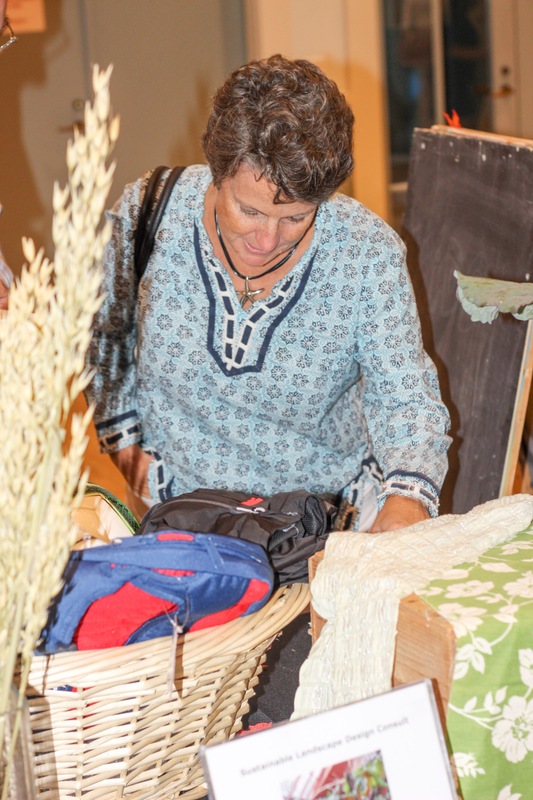 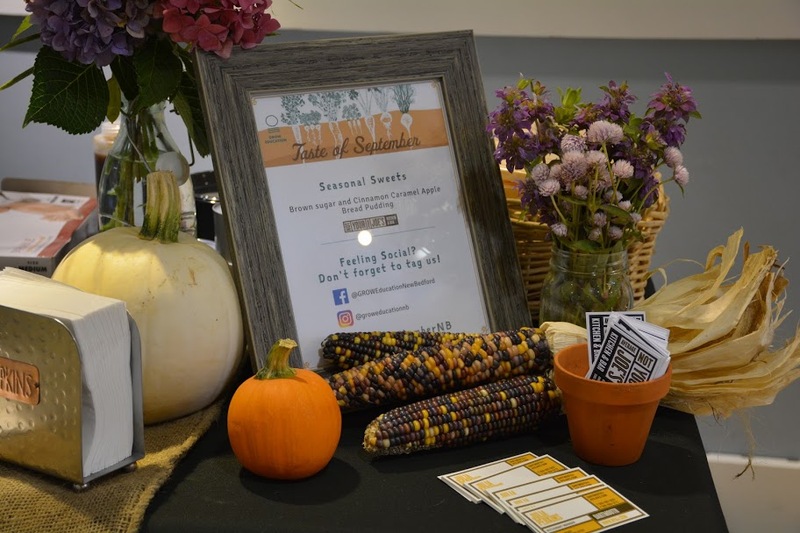 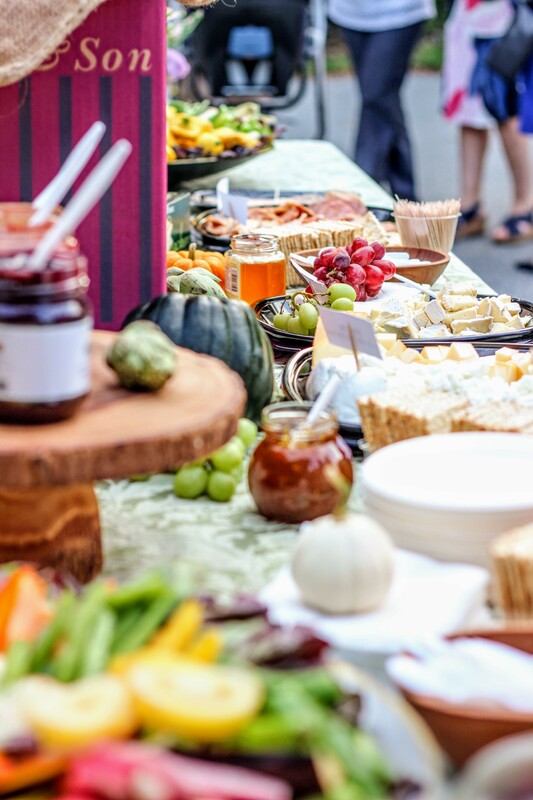 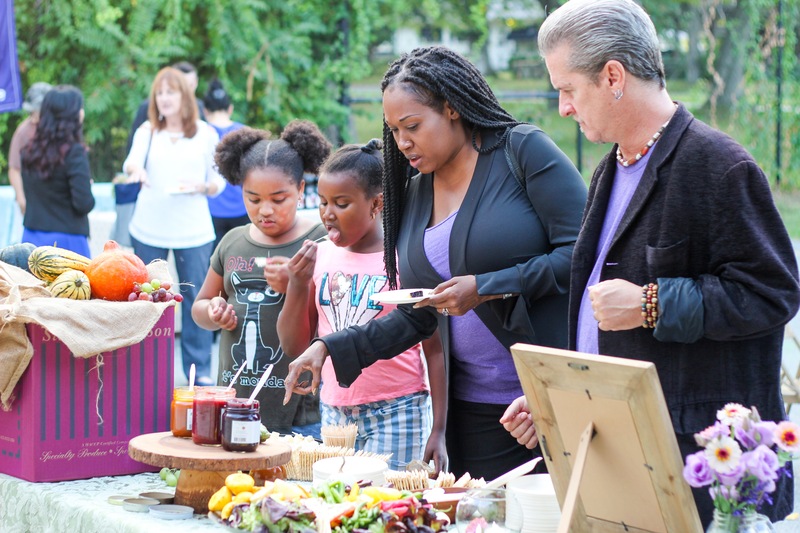 The annual “Taste of September” fundraiser brought together a variety of local restaurants and vendors in a tasting to celebrate the culinary traditions of the communities in which GROW’s gardens are located, primarily American, Cape Verdean, Portuguese, and Latin American. 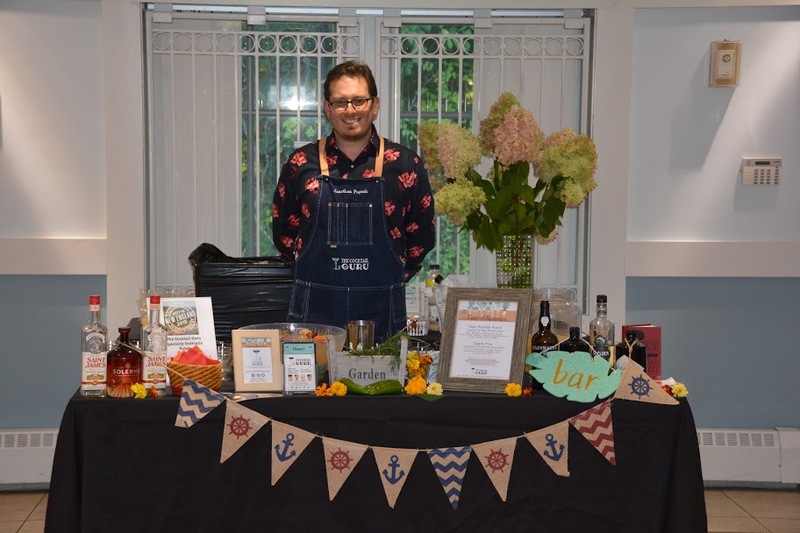 The Cocktail Guru mixed artisanal cocktails that complimented the cultural melange, including a delicious Cape Verdean Punch and a Central American-inspired Tapado Frio. 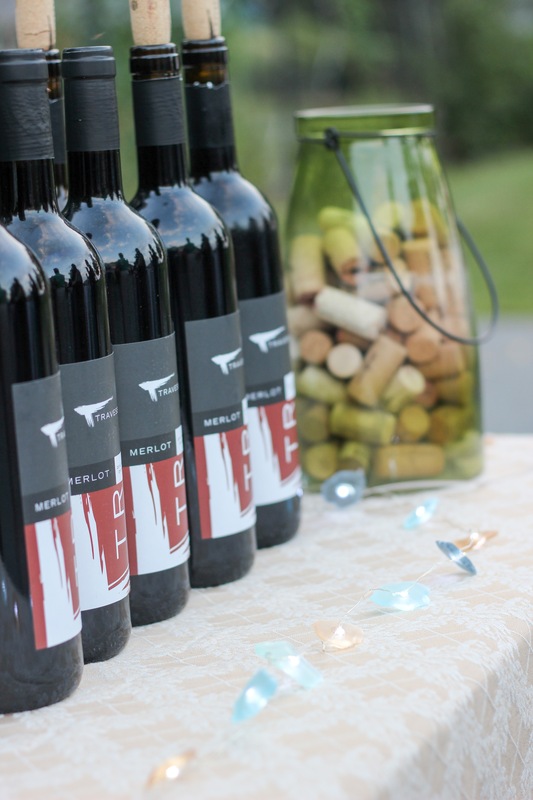 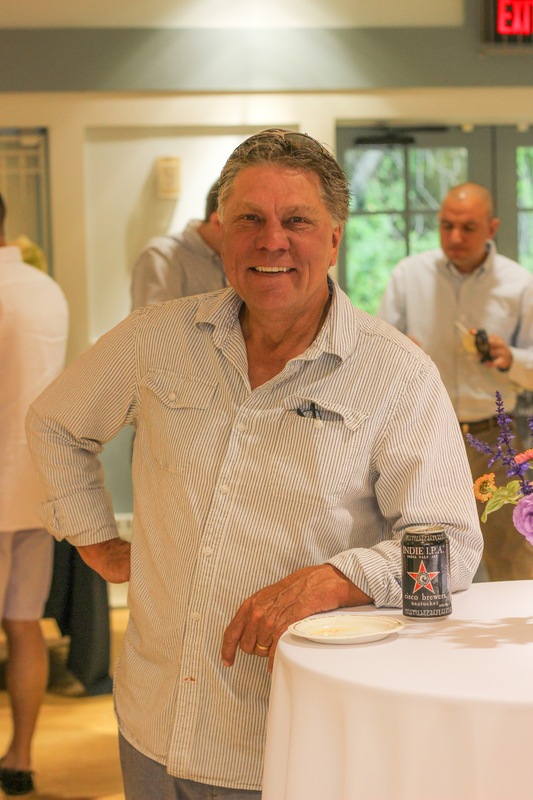 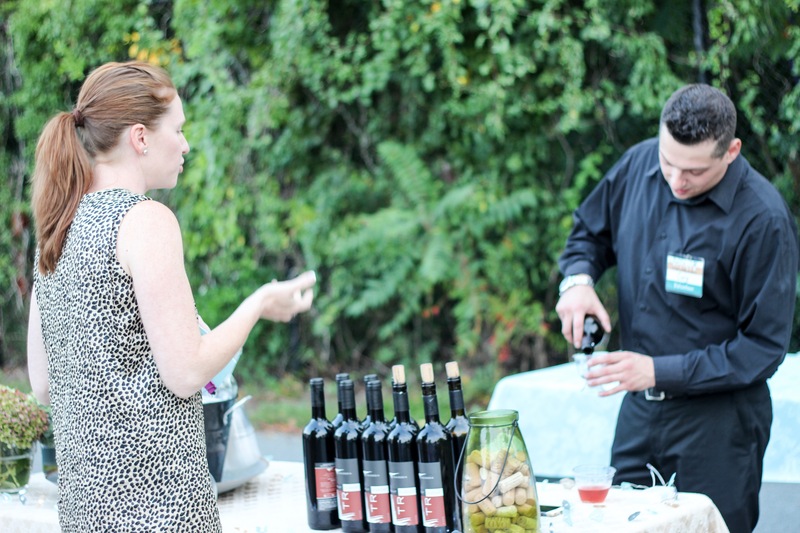 guests were also able to taste a selection of regional wines from urban winery Travessia and craft beers from local breweries. 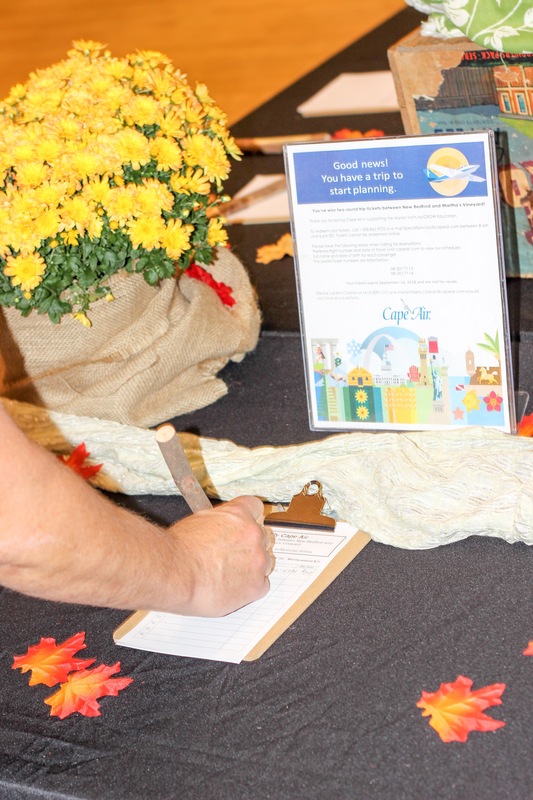 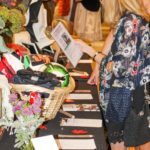 All of this took place while guests perused a diverse array of unique items and one-of-a-kind experiences up for bid at the silent auction table. 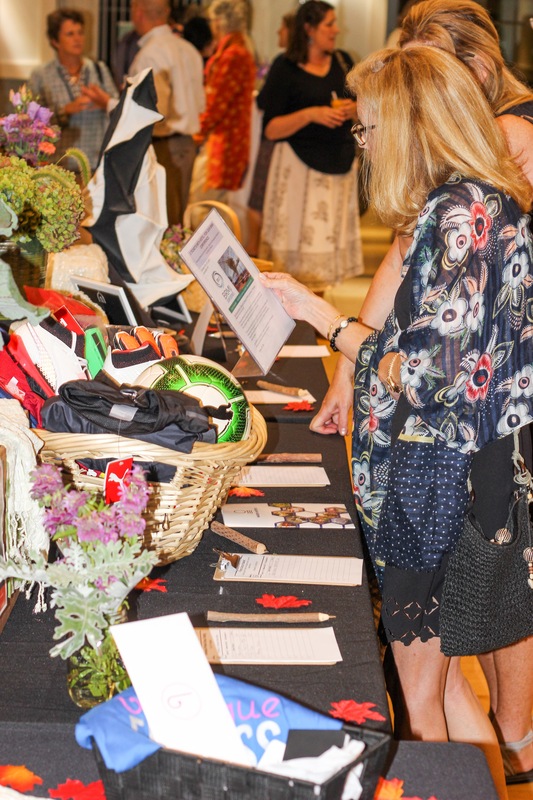 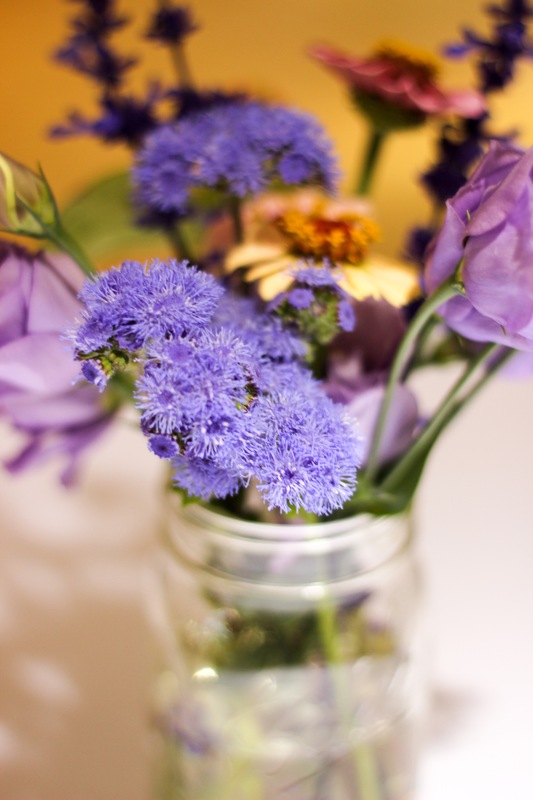 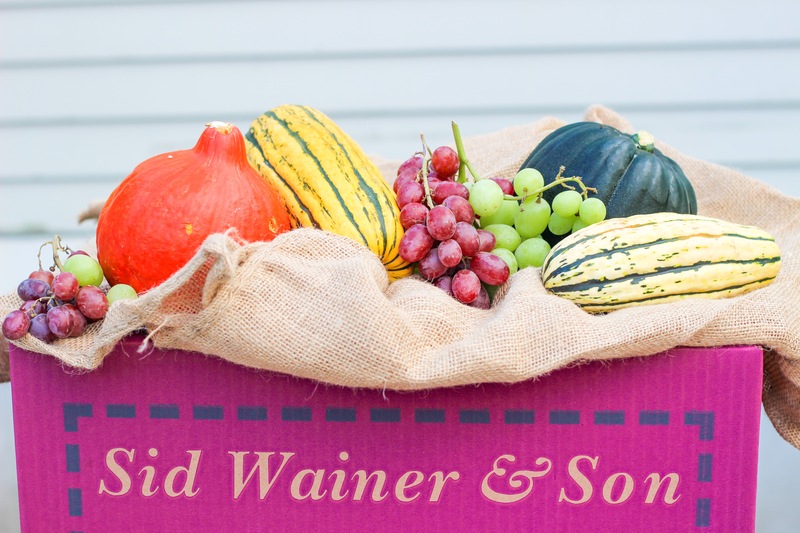 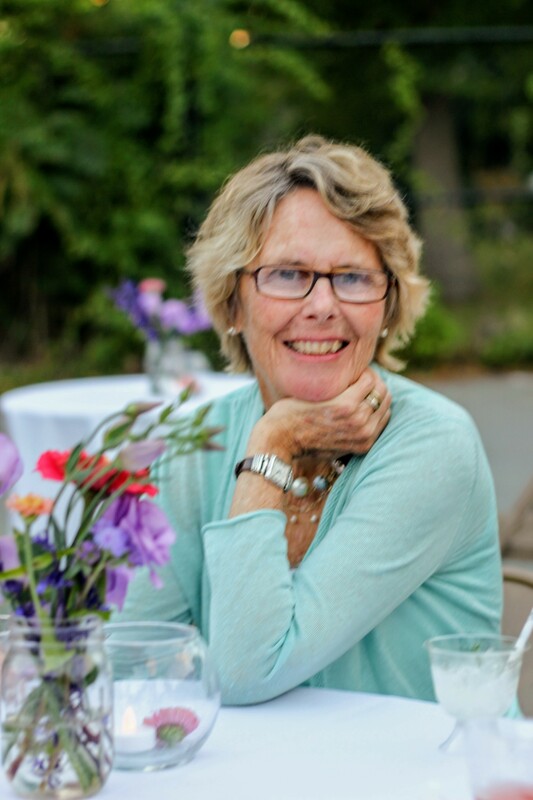 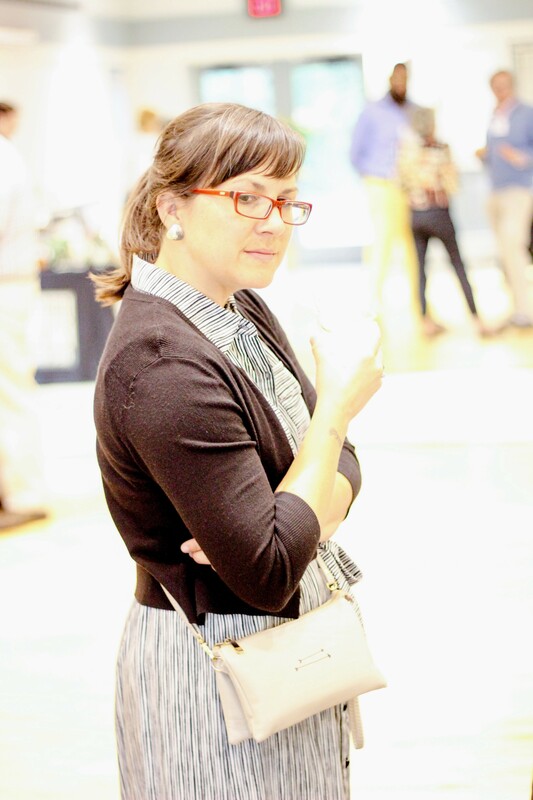 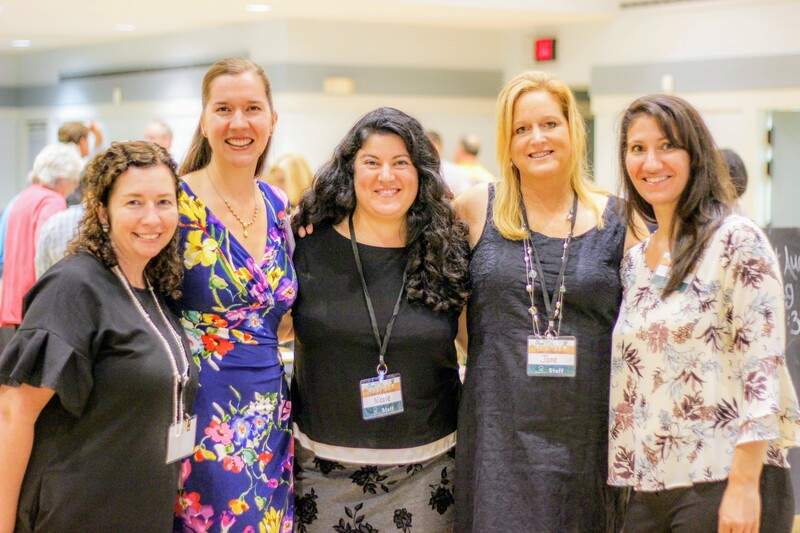 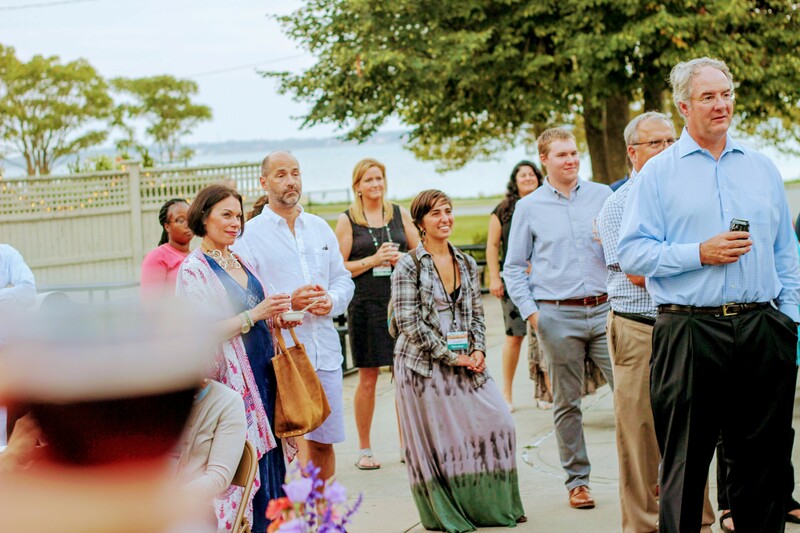 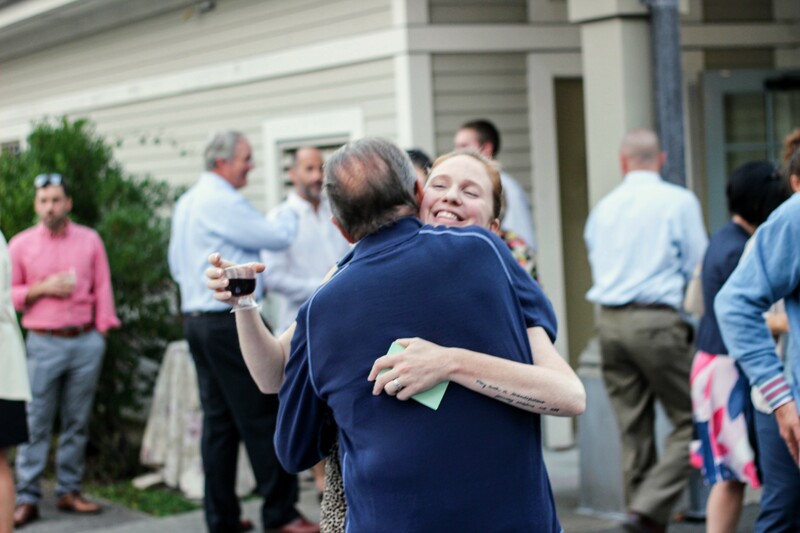 This year’s donors included: AvraVeda Apothecary/Blio Herb, Boutique Fitness, Brahmin, Cape Air, Drift Day Spa, Hippo, New Bedford Historical Society, Round the Bend Farm, Southcoast Halotherapy, Terra Cura, Inc.,The Bride Family, Track + Channel, Travessia Urban Winery. 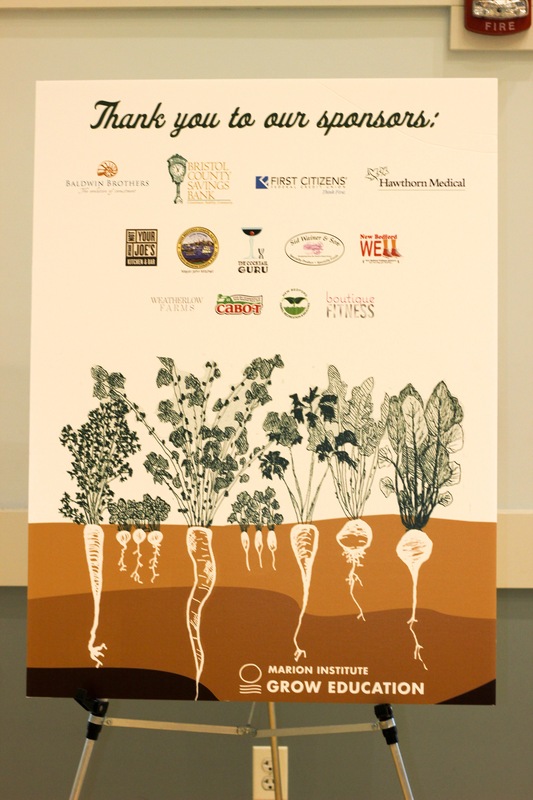 2017 Sponsors included: Baldwin Brothers, Bristol County Savings Bank, First Citizens Federal Credit Union, Hawthorne Medical, The City of New Bedford, The Cocktail Guru, Not Your Average Joe’s, New Bedford Wellness Initiative, Sid Wainer & Son, Boutique Fitness, Cabot Creamery, Weatherlow Farms/Florals, and New Bedford Parks, Recreation & Beaches. 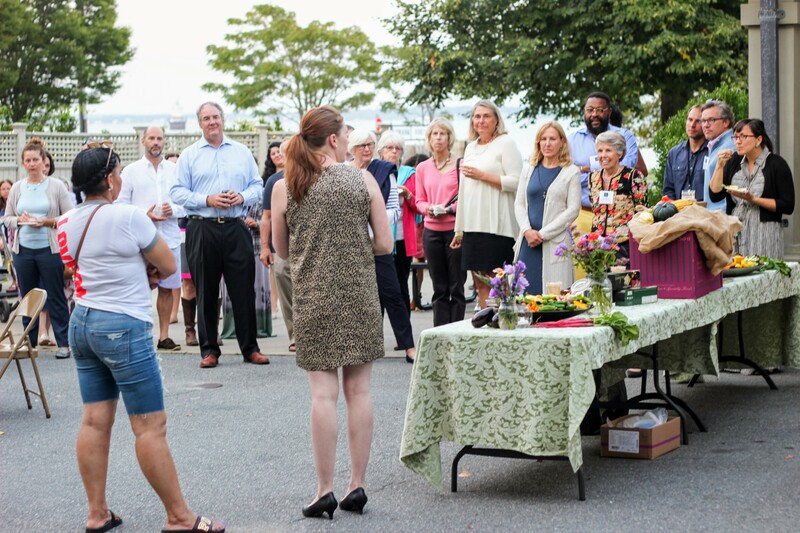 This fundraiser was a true representation of the local community and is part of an ongoing effort to raise funds to support GROW’s work. 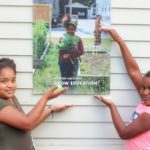 GROW Education has been working in the local schools for the past 4 years, and currently organizing 12 gardens that serve over 7,000 families. 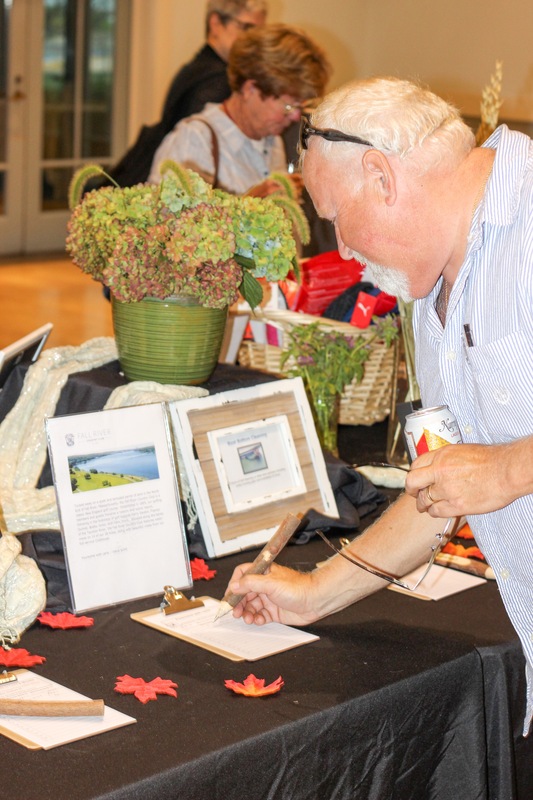 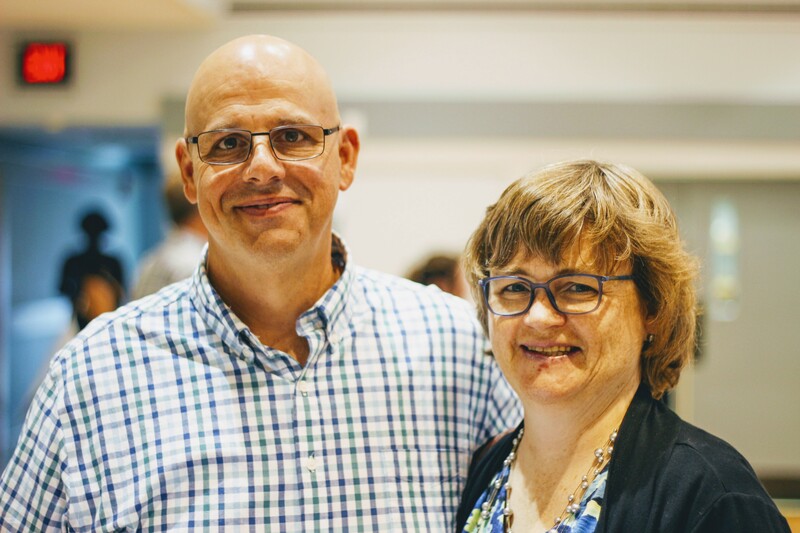 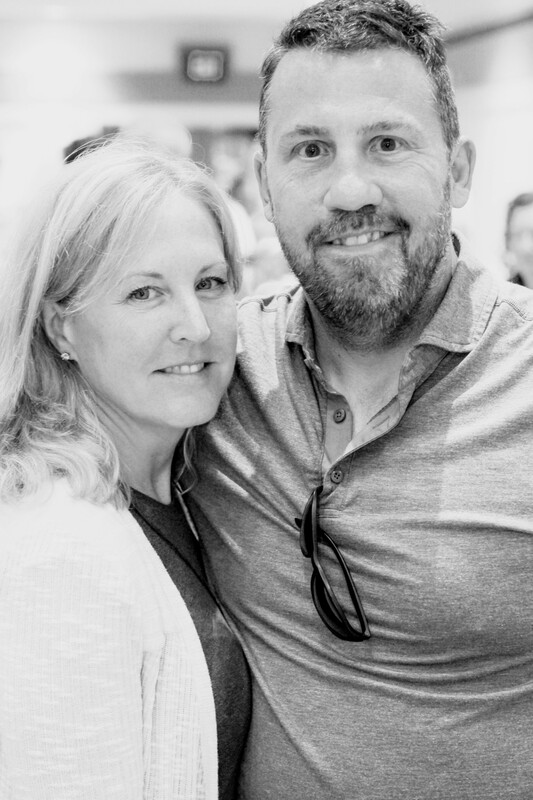 Wednesday’s fundraiser made close to $10,000 dollars for the program’s goals, but the organization is still working toward reaching it’s fundraising goals for the year. 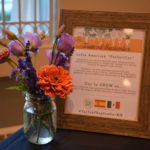 Donations are being taken at www.marioninstitute.org/programs/grow-education.